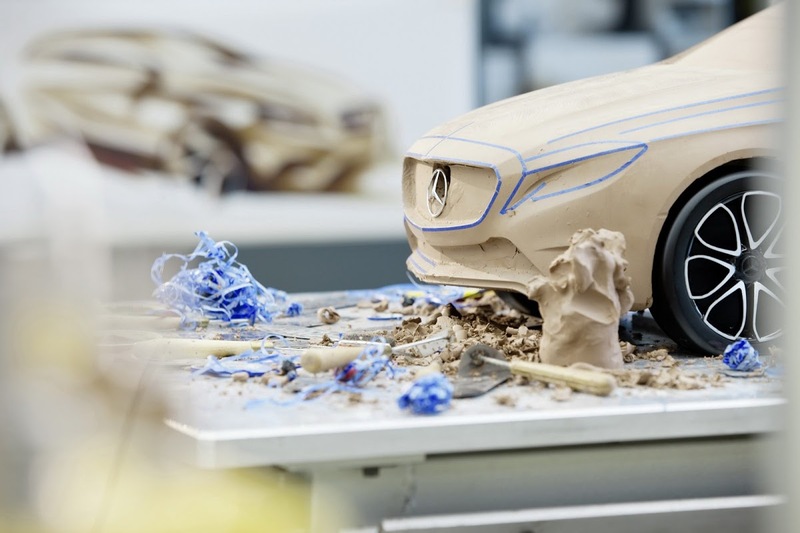 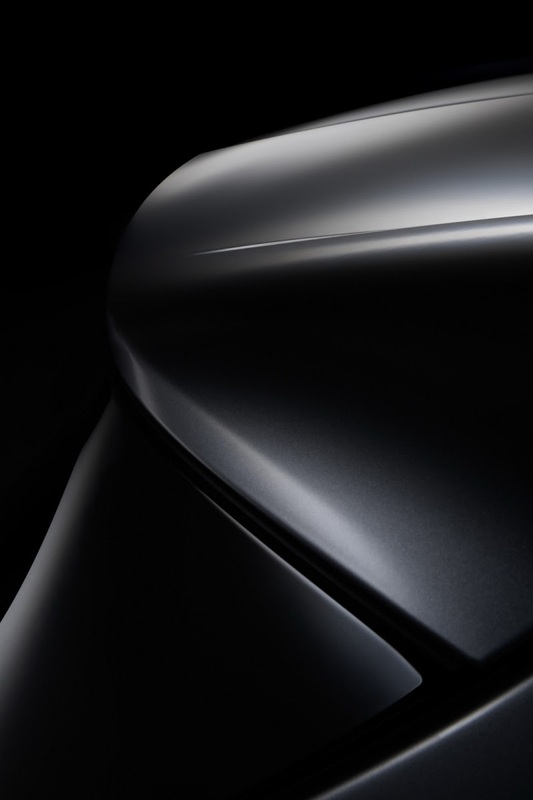 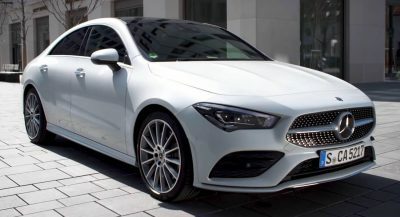 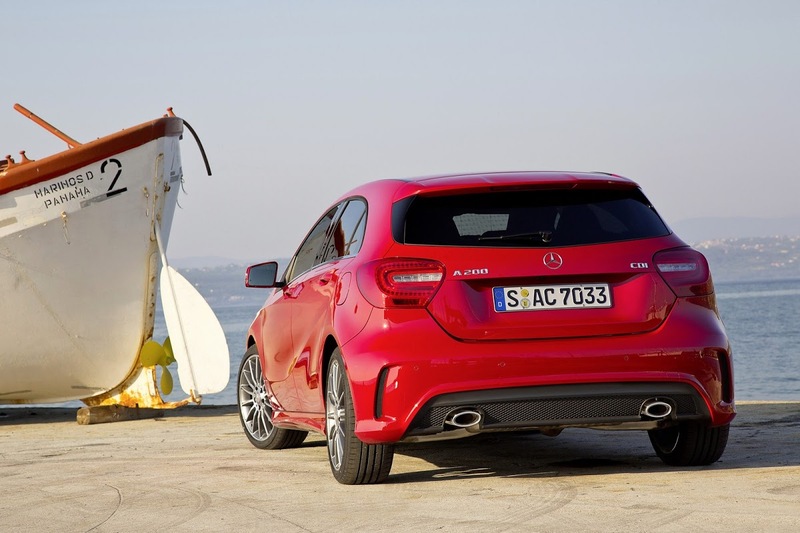 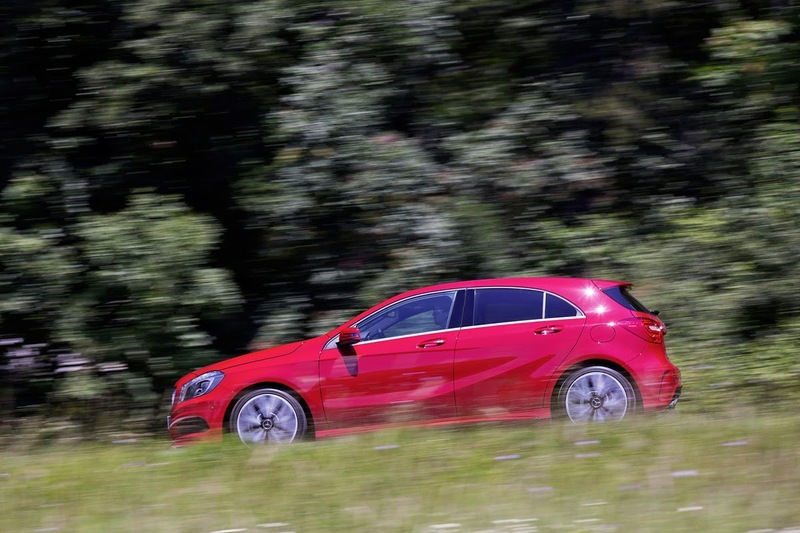 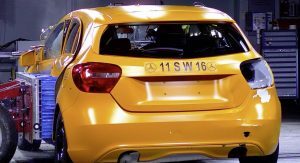 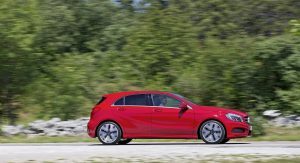 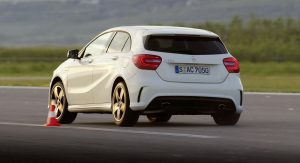 If it seems like Mercedes-Benz is releasing fresh pictures of the new generation of the A-Class hatchback every few weeks, that’s because it is. 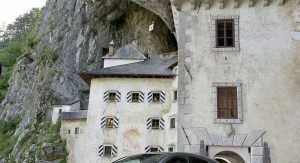 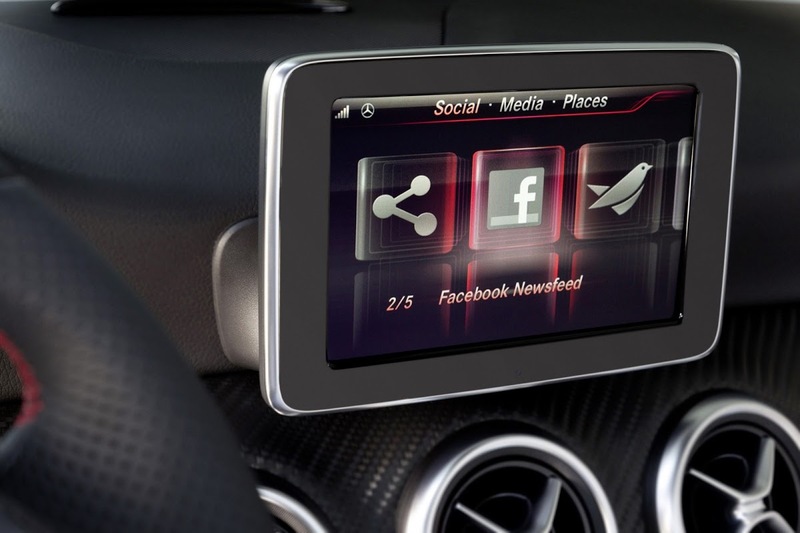 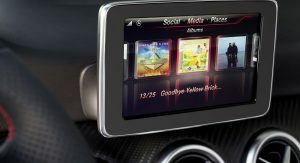 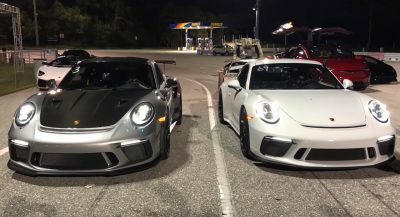 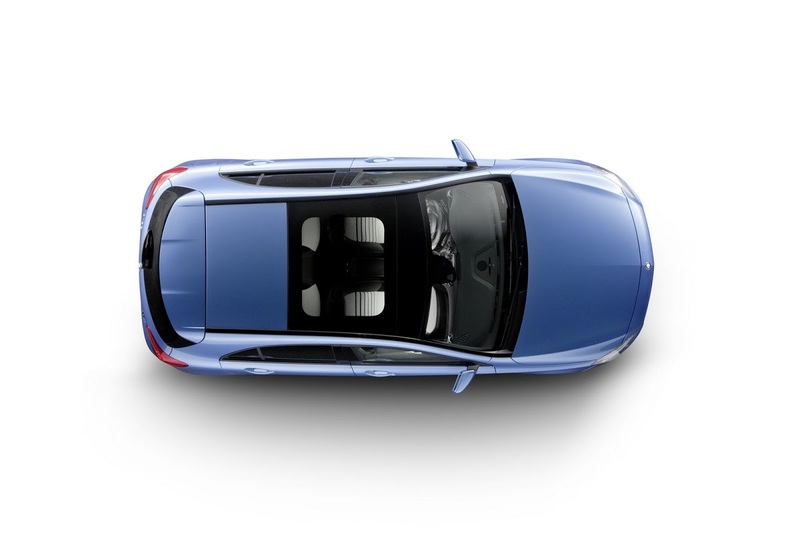 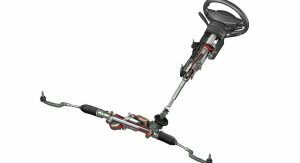 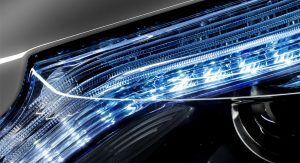 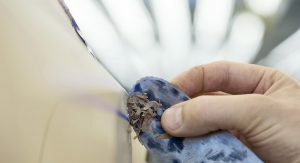 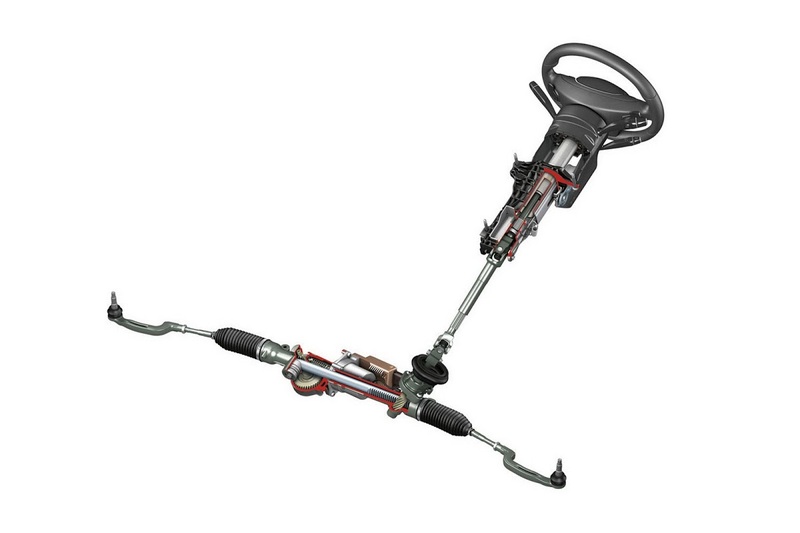 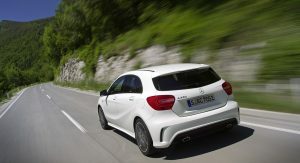 We suspect the love the brand with the star is showing to its most compact and affordable model has something to do with the fact that it has received well over 40,000 orders in Europe alone more than a month before its market launch in mid-September. 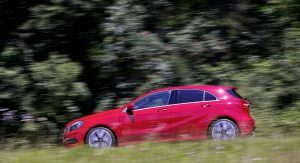 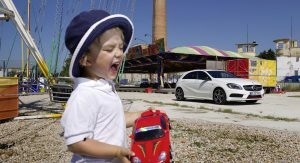 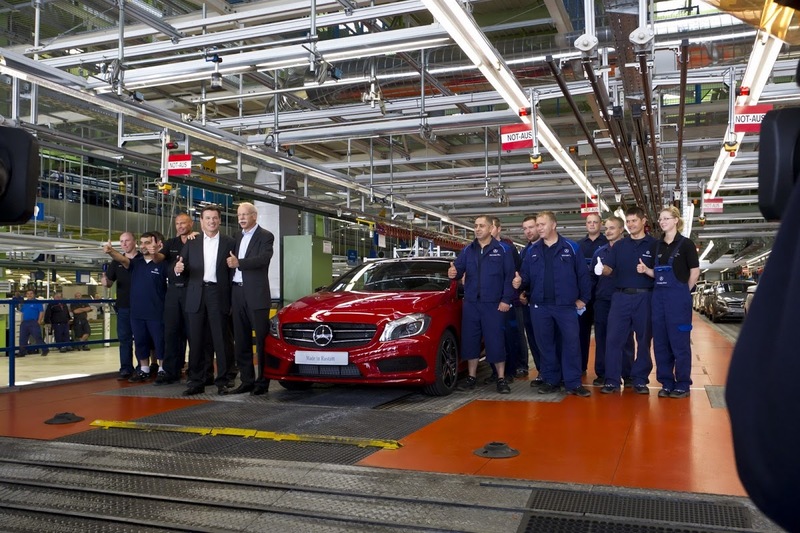 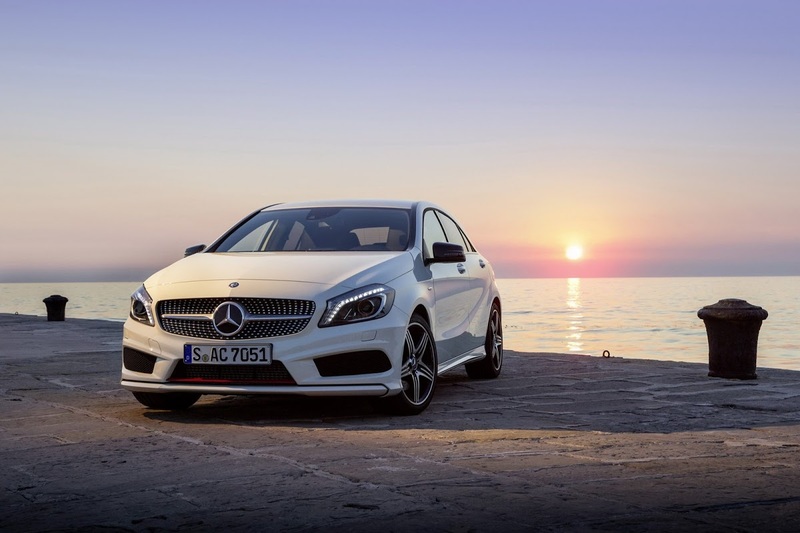 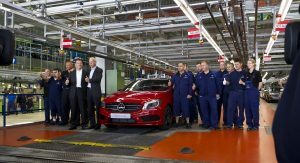 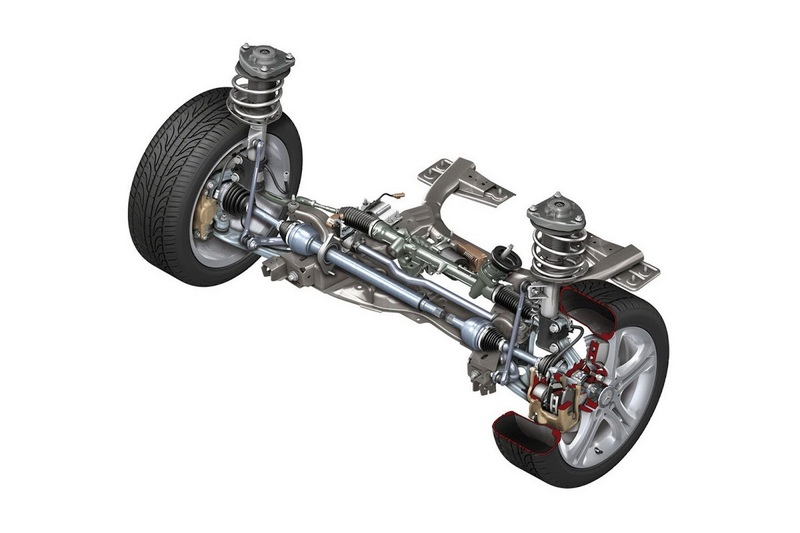 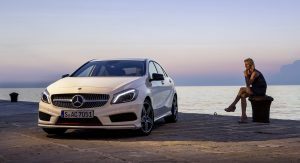 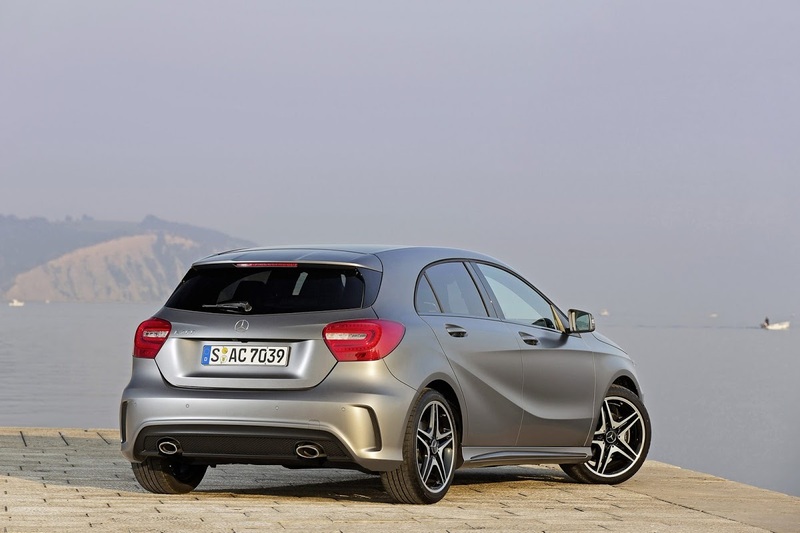 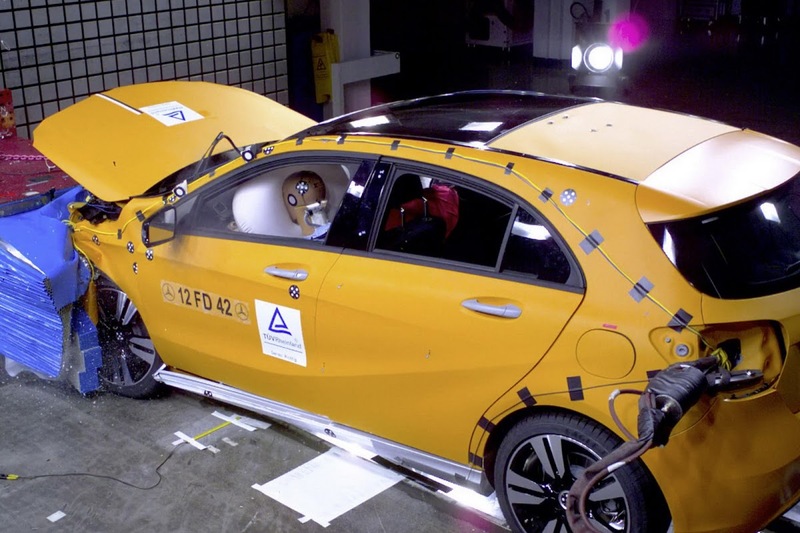 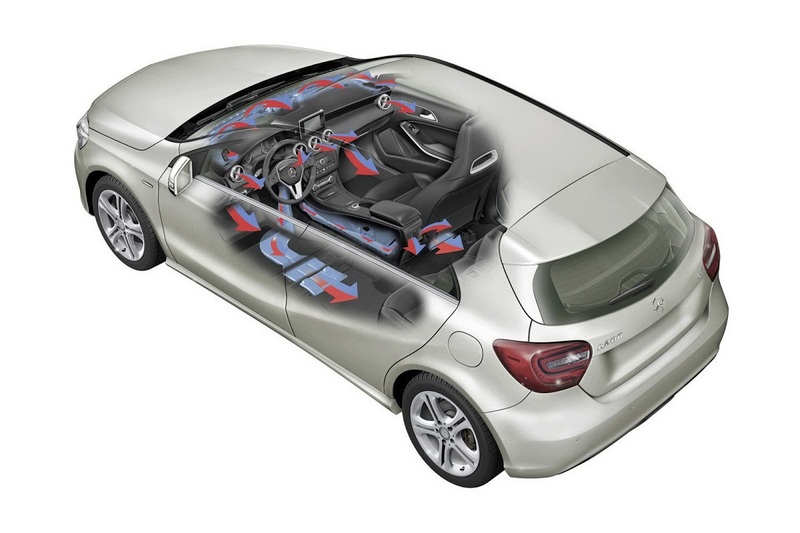 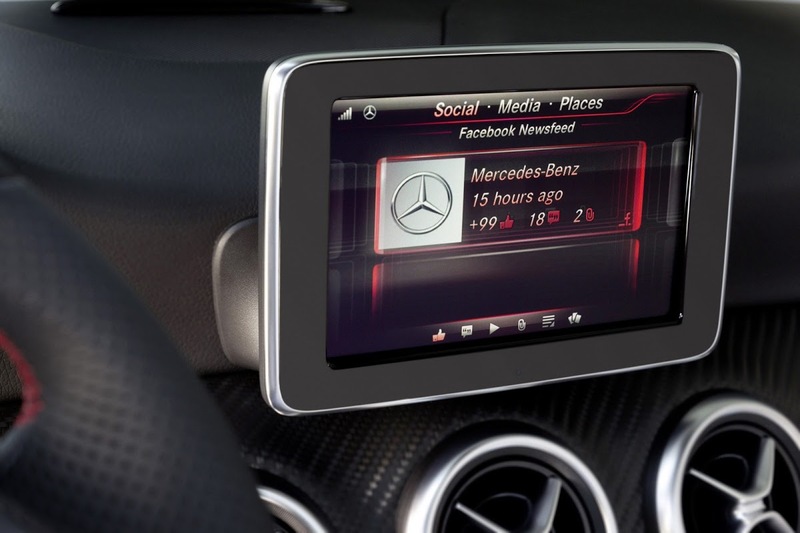 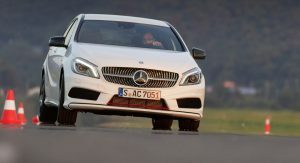 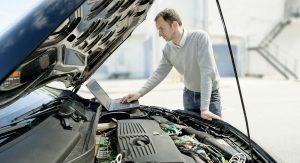 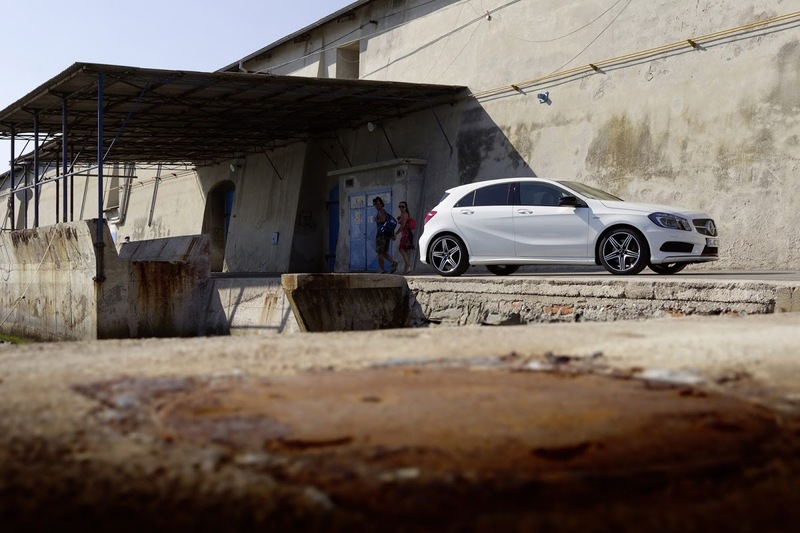 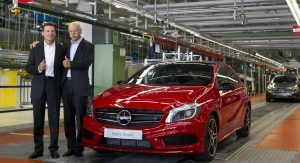 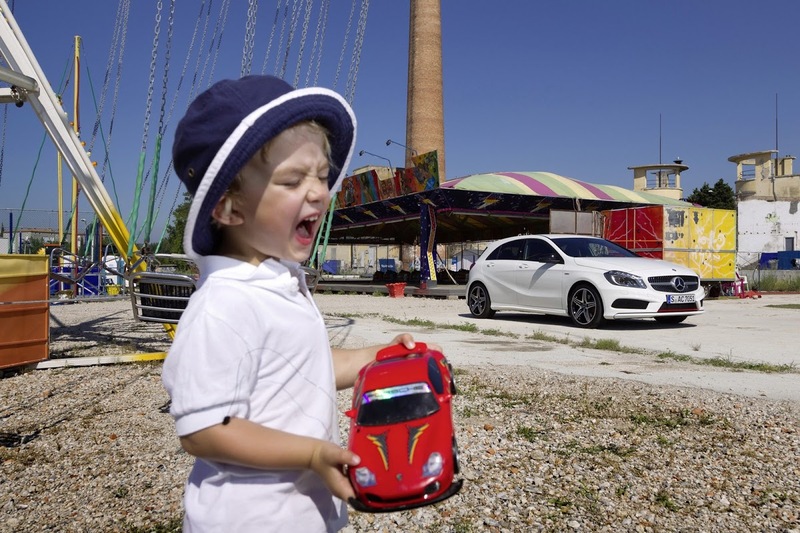 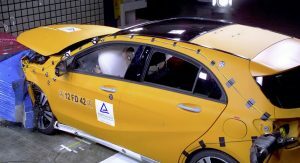 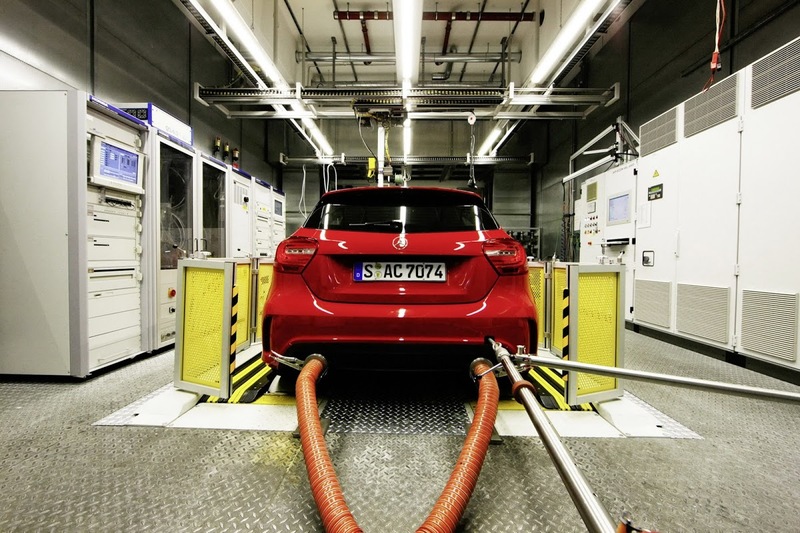 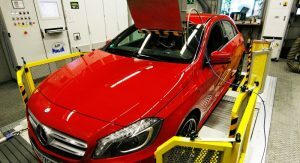 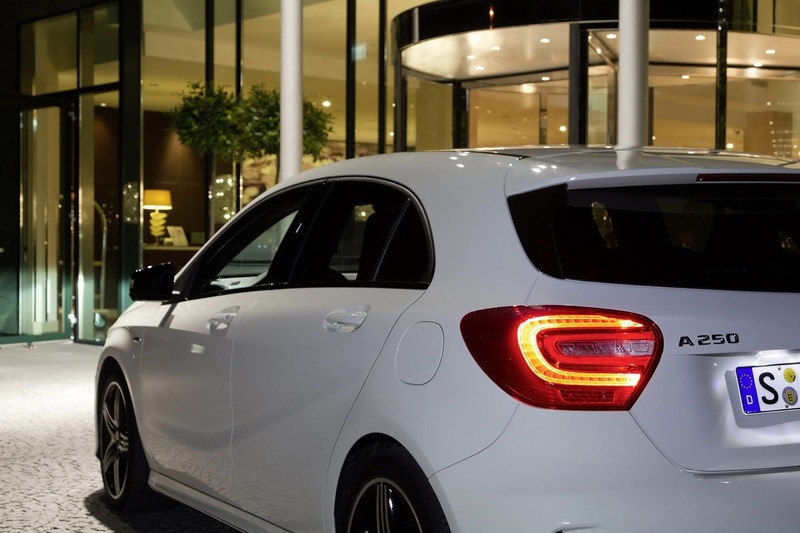 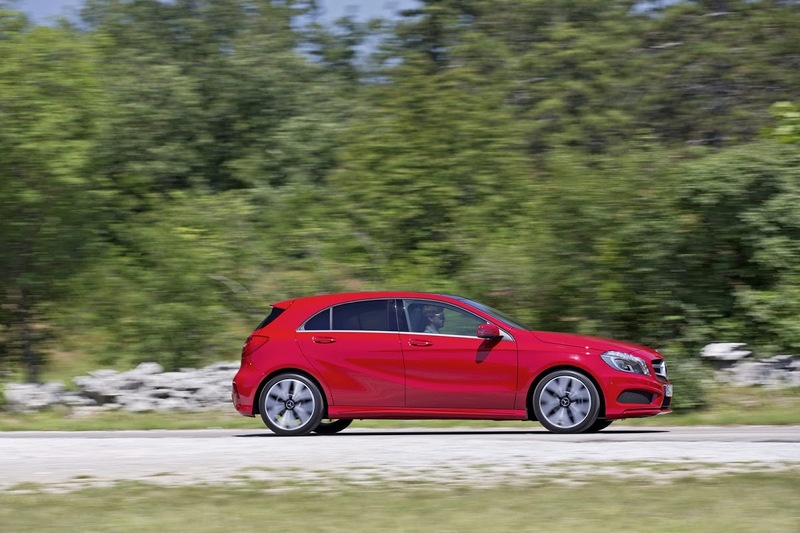 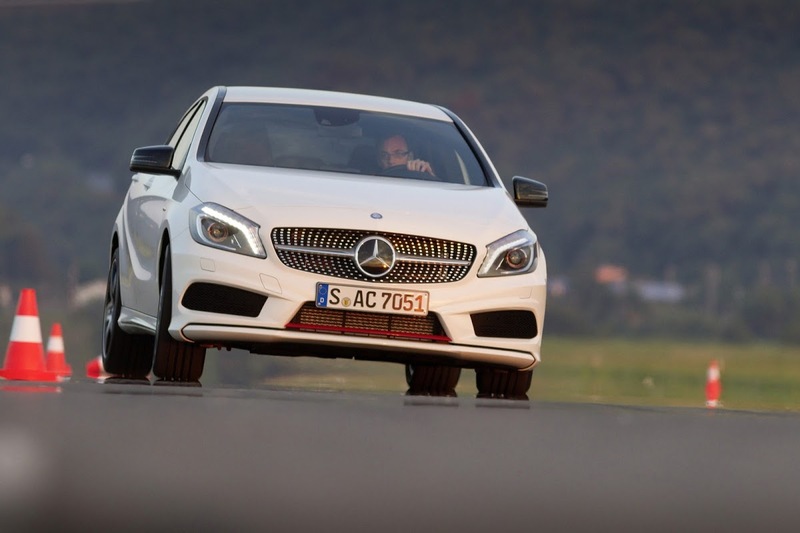 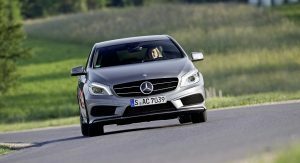 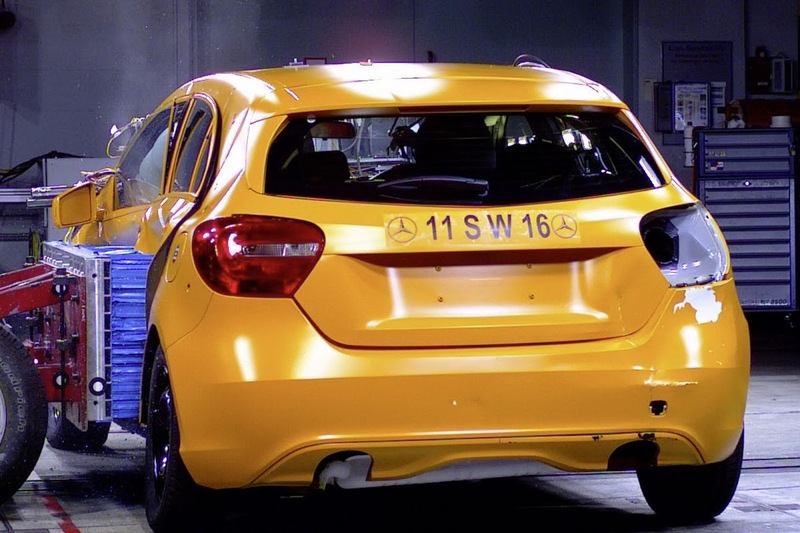 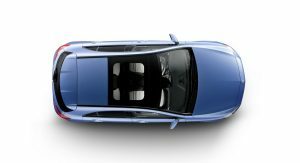 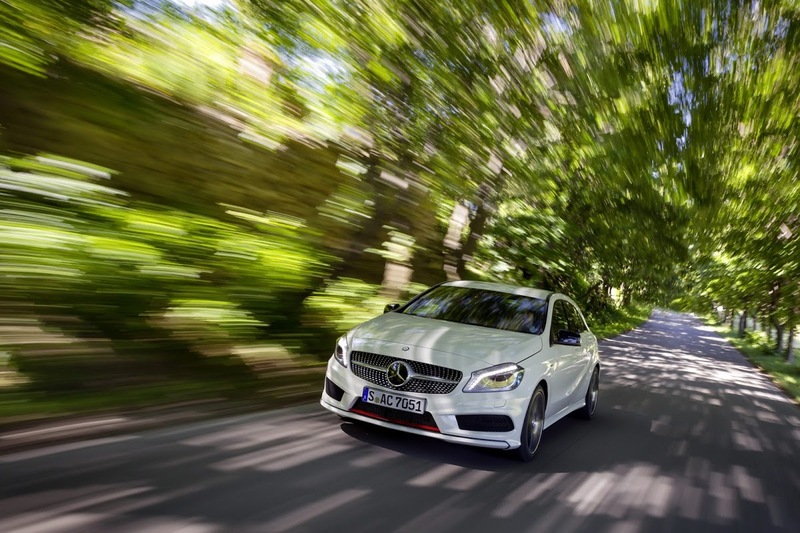 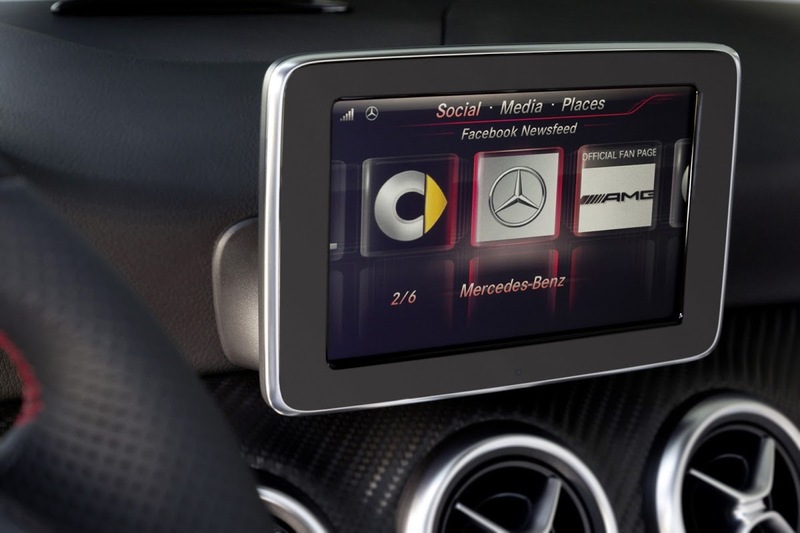 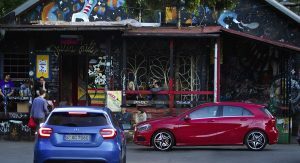 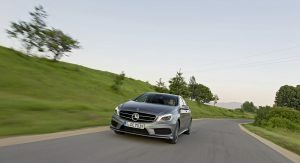 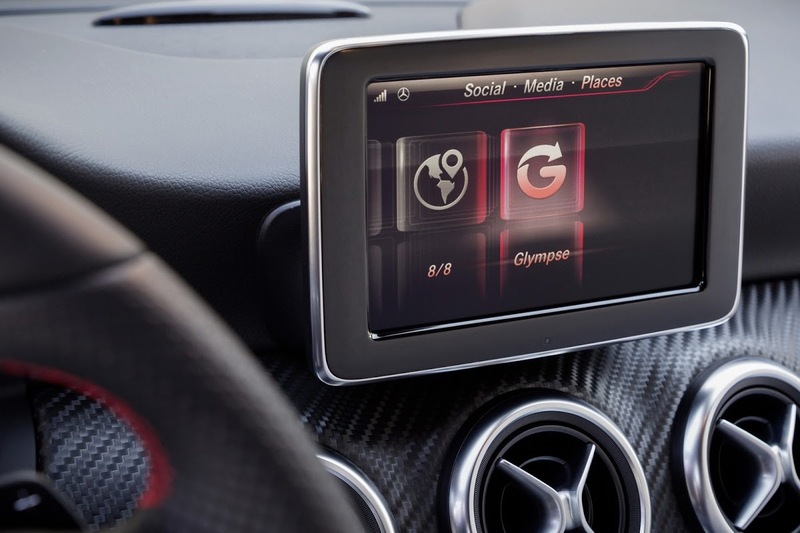 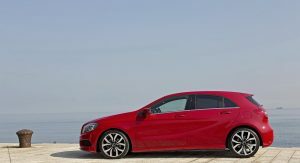 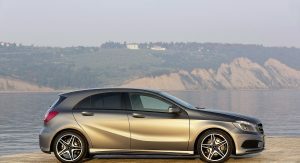 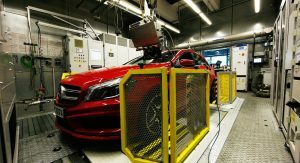 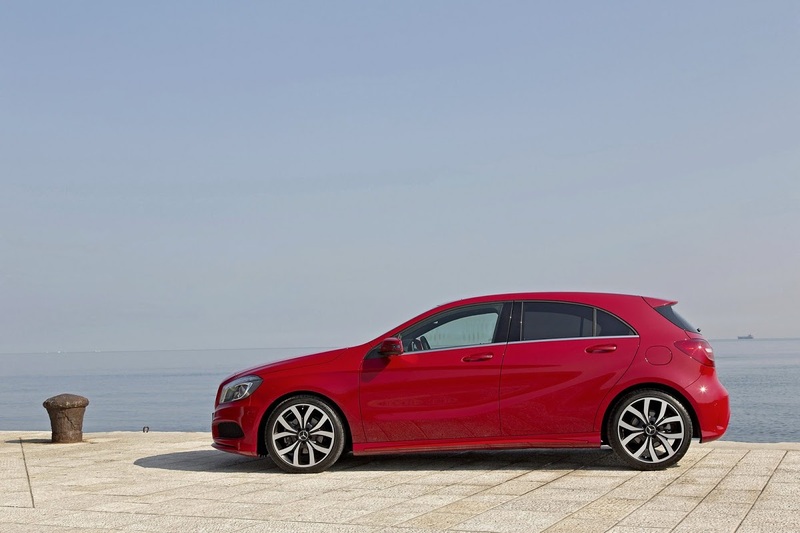 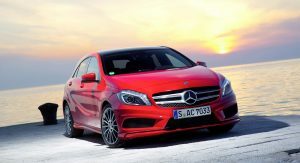 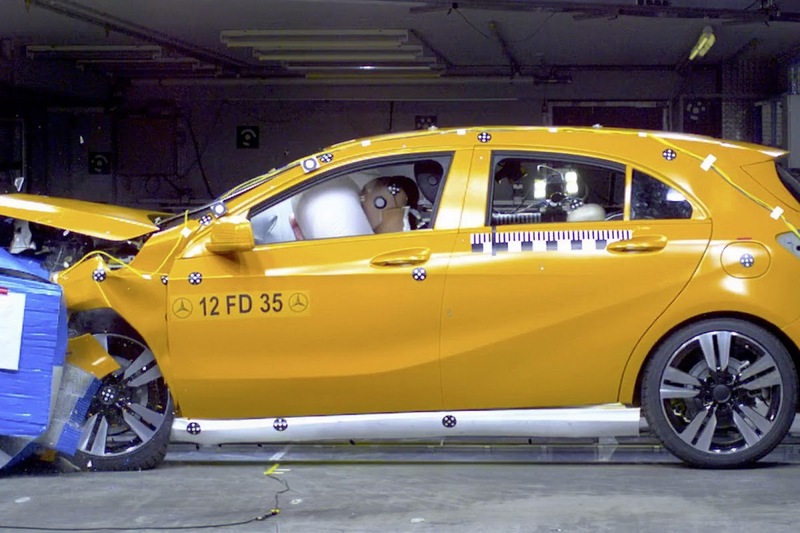 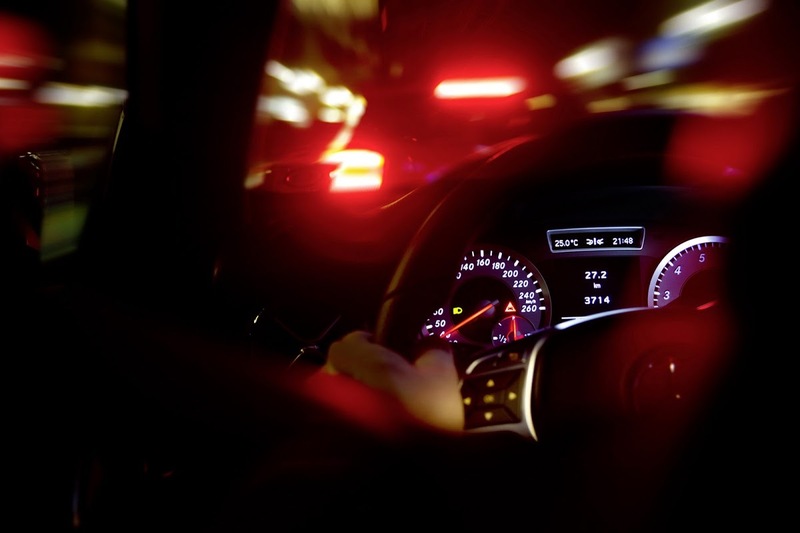 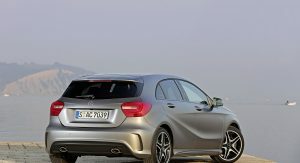 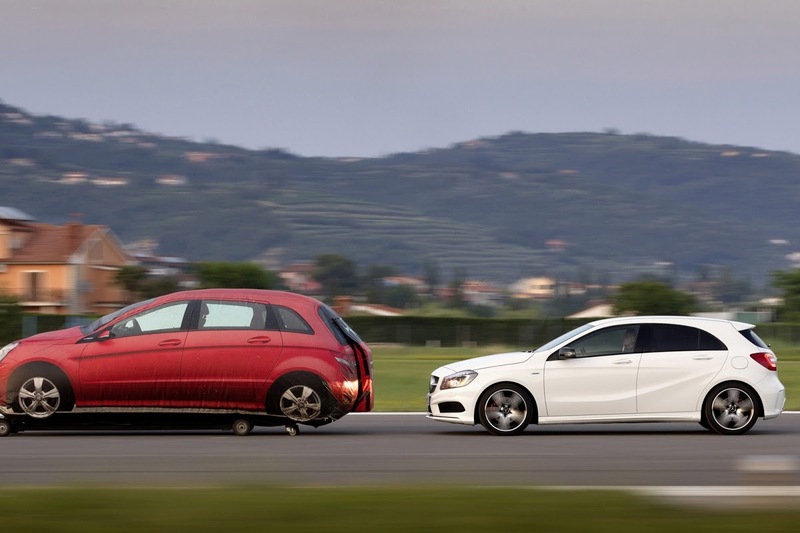 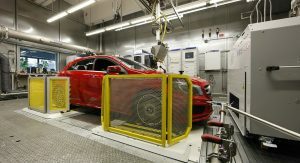 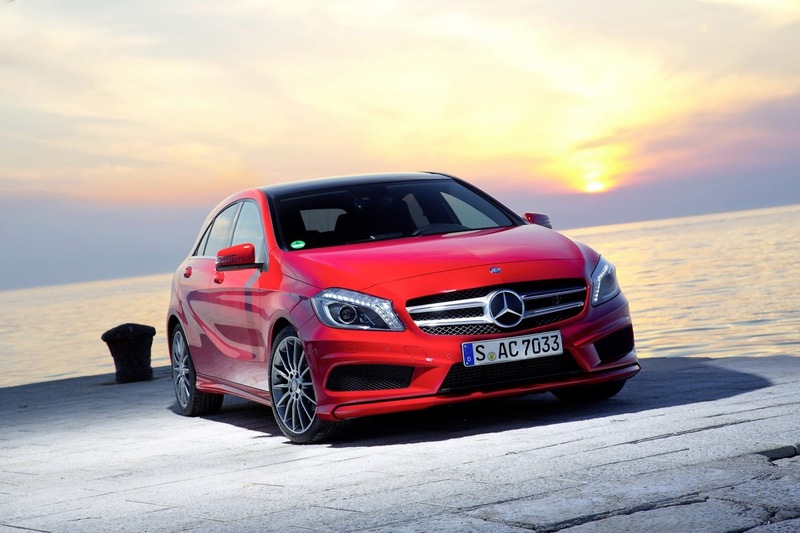 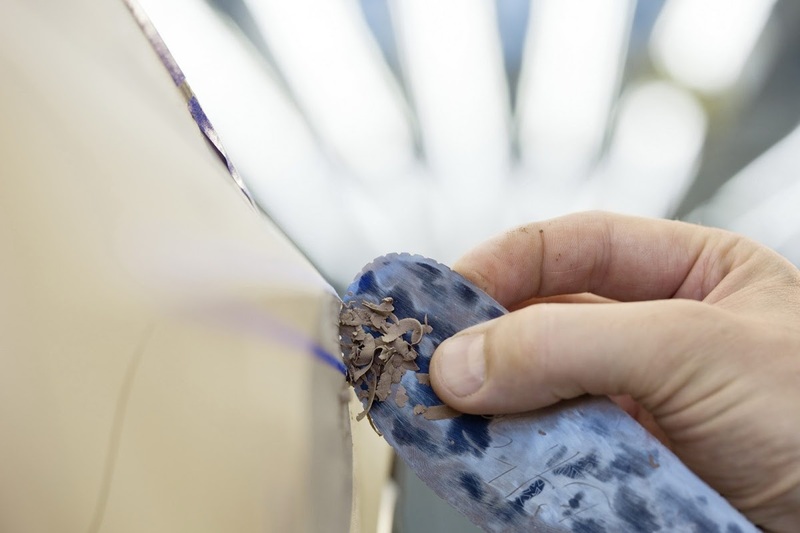 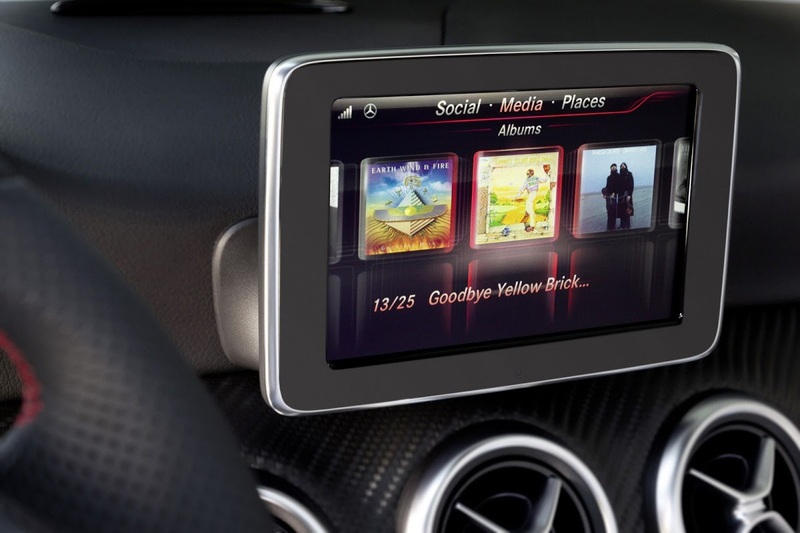 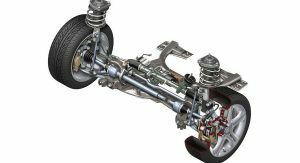 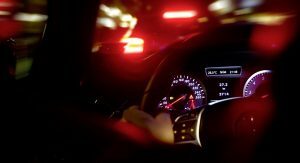 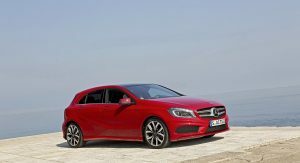 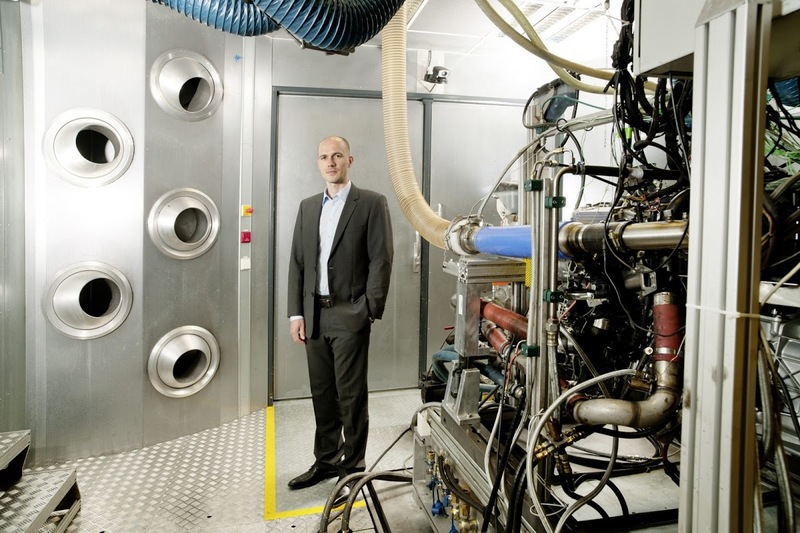 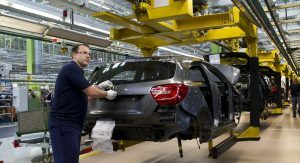 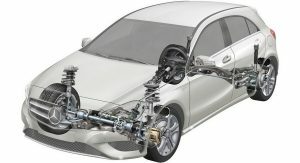 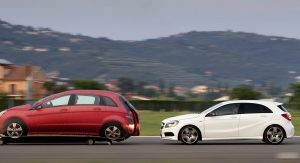 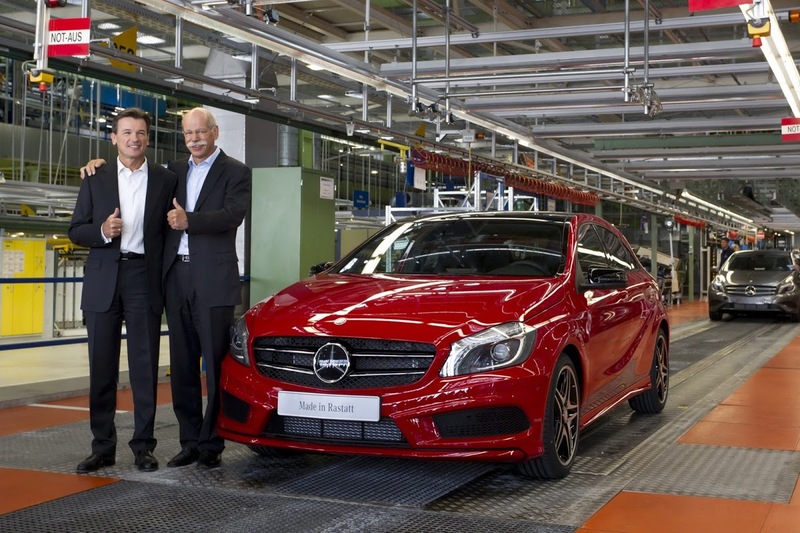 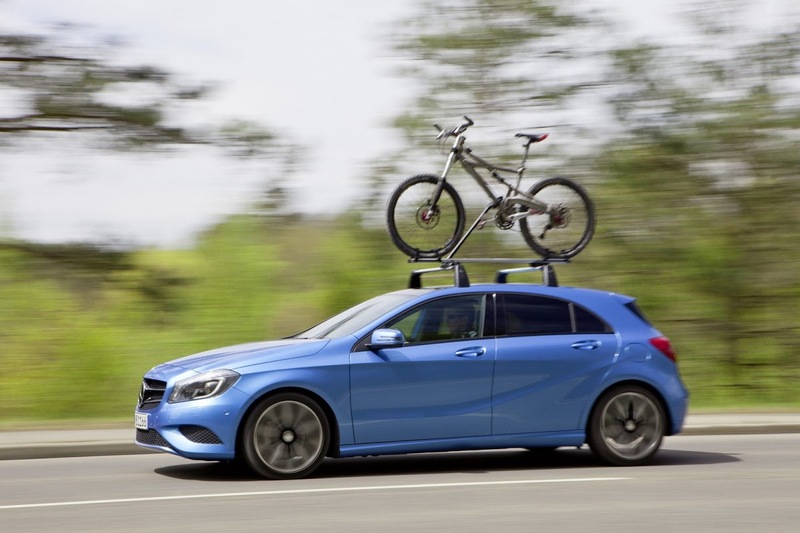 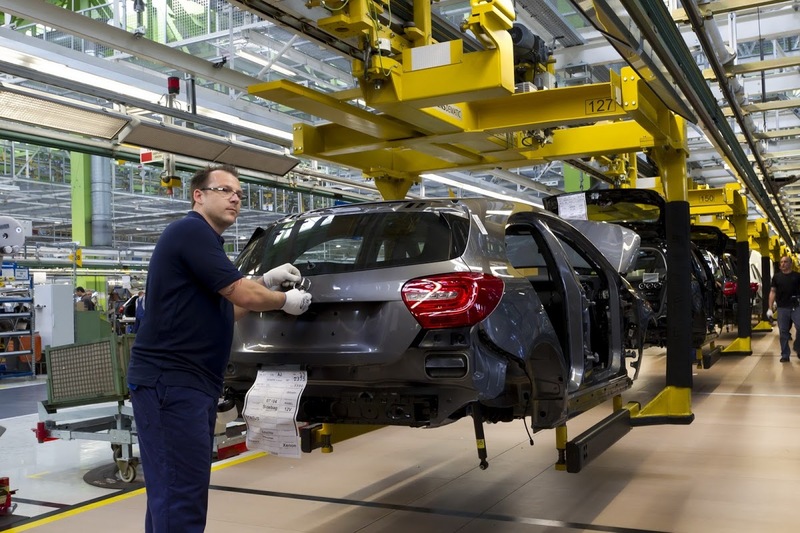 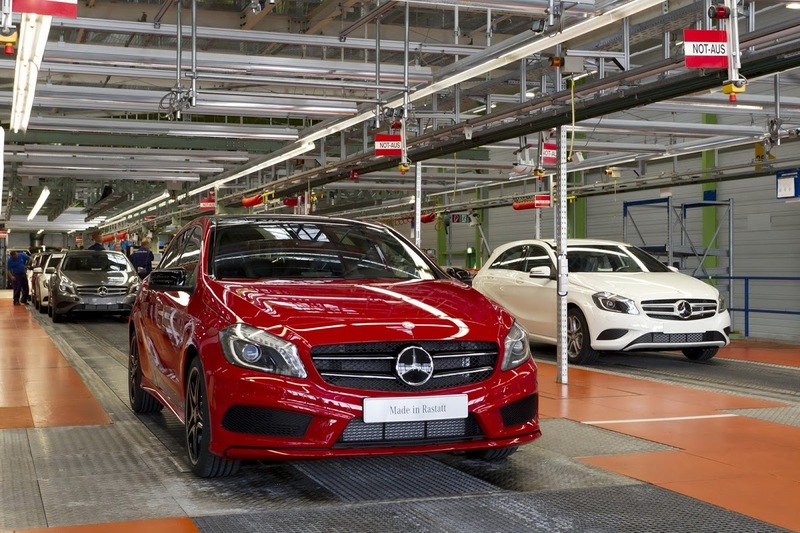 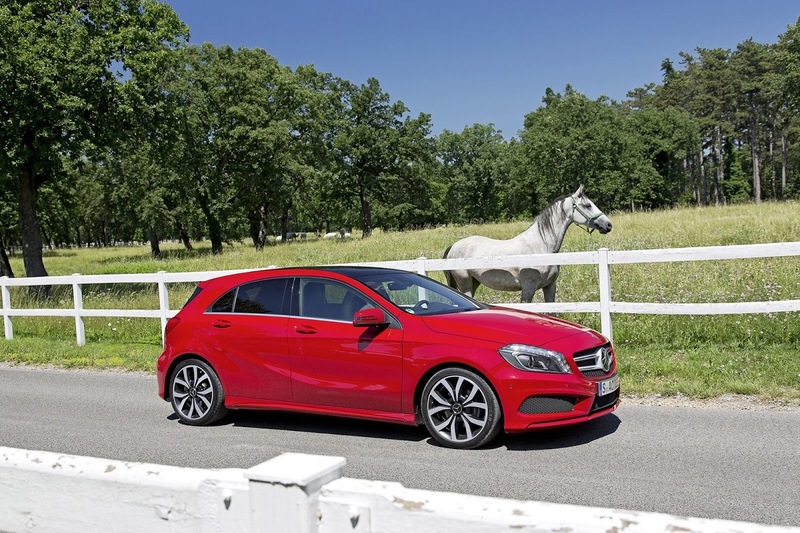 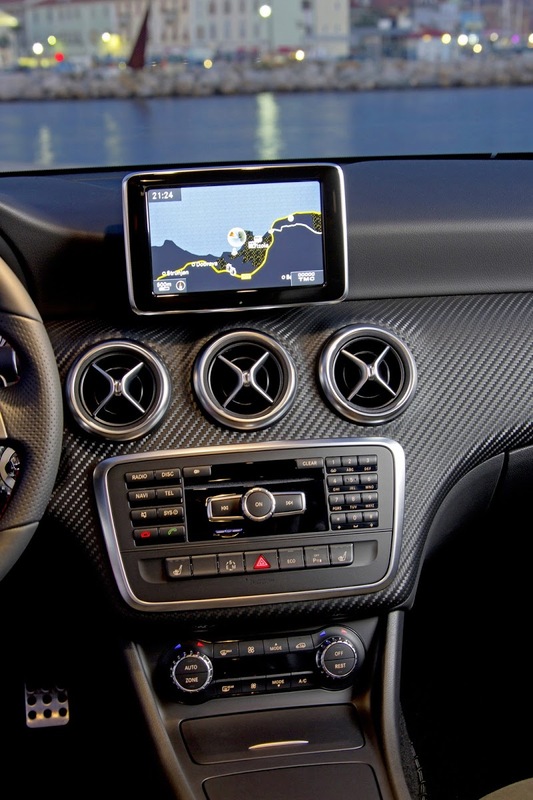 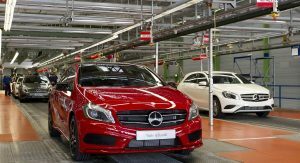 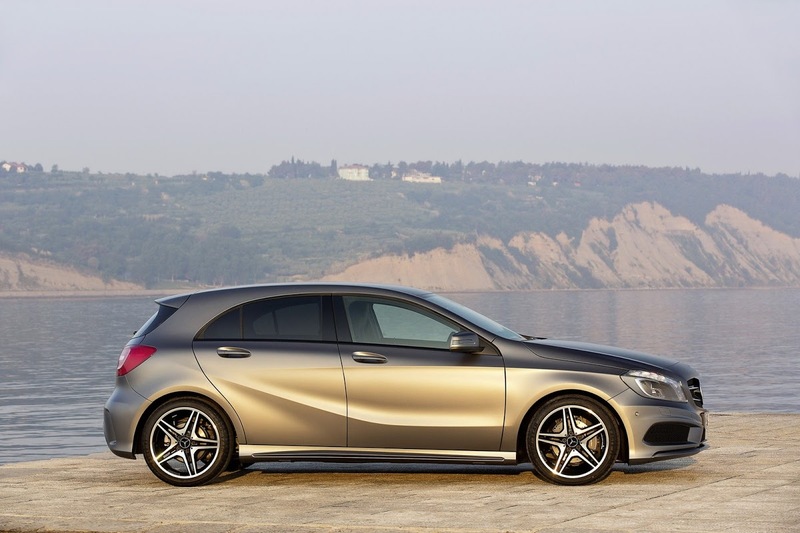 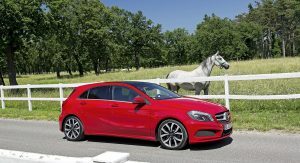 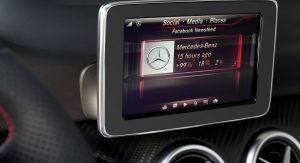 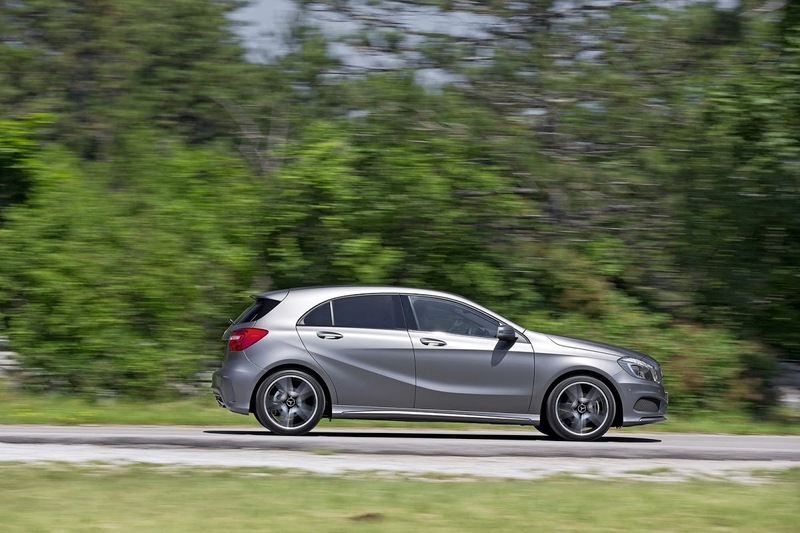 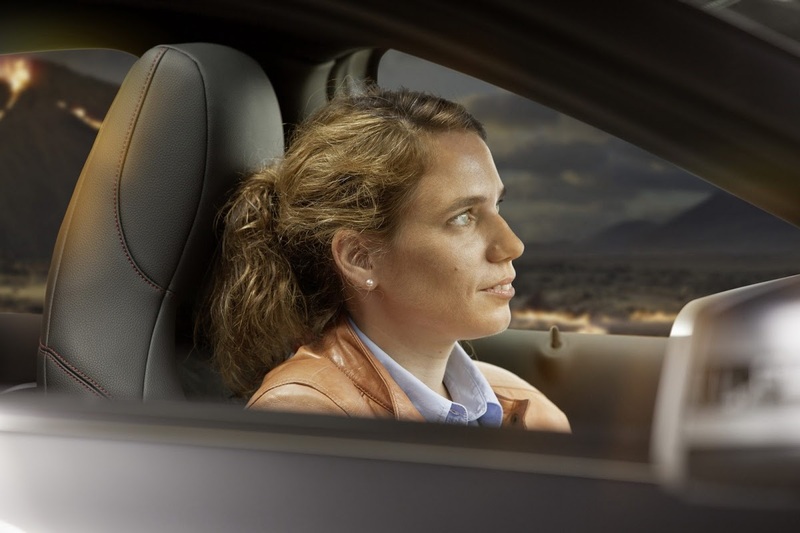 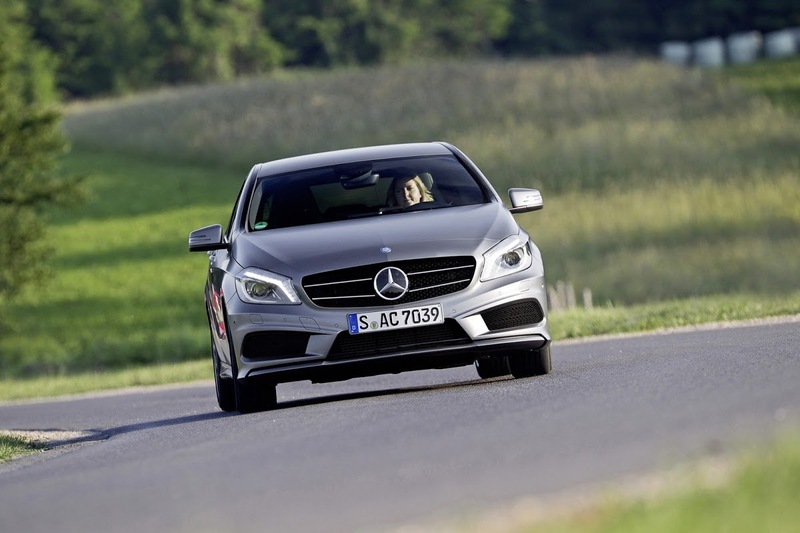 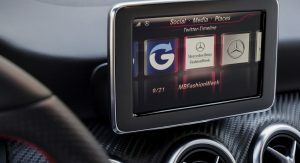 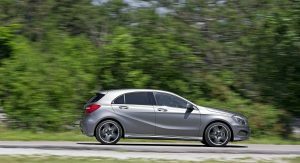 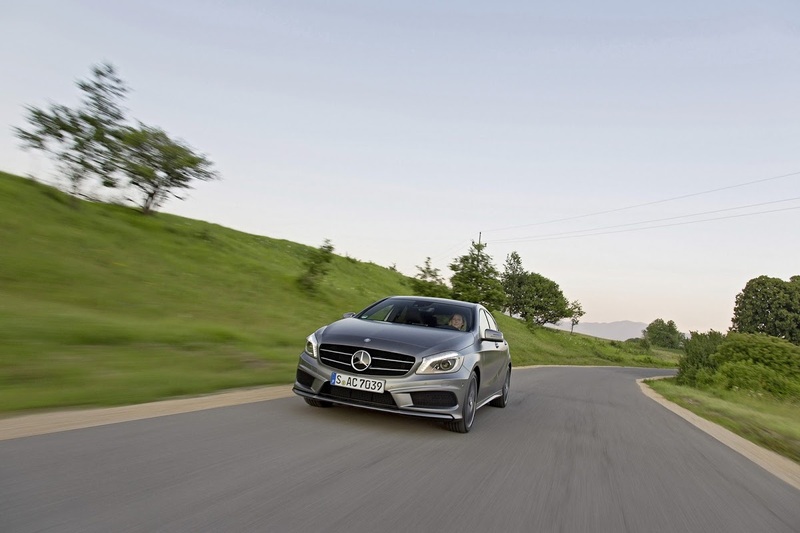 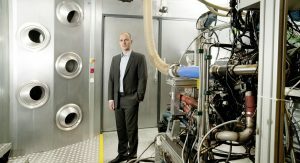 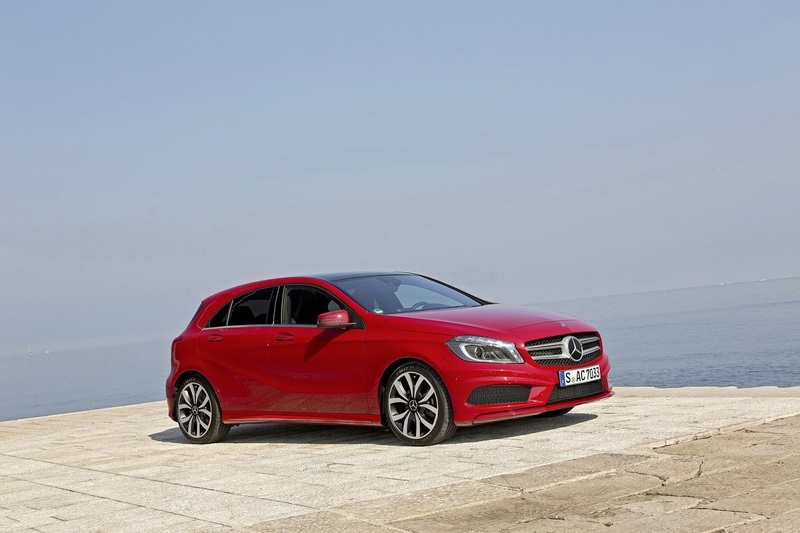 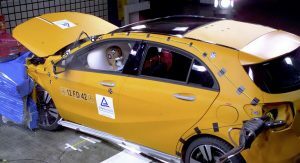 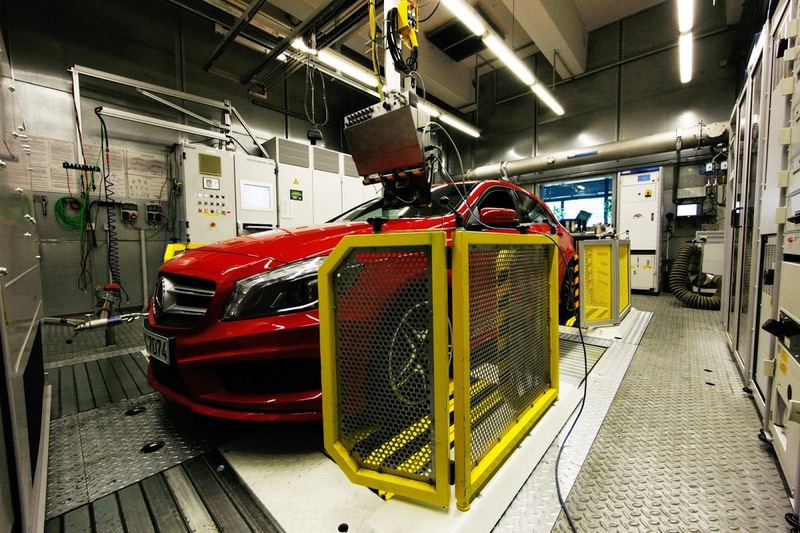 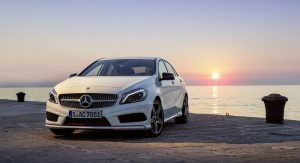 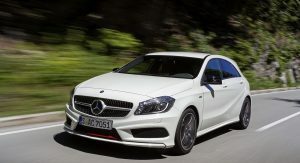 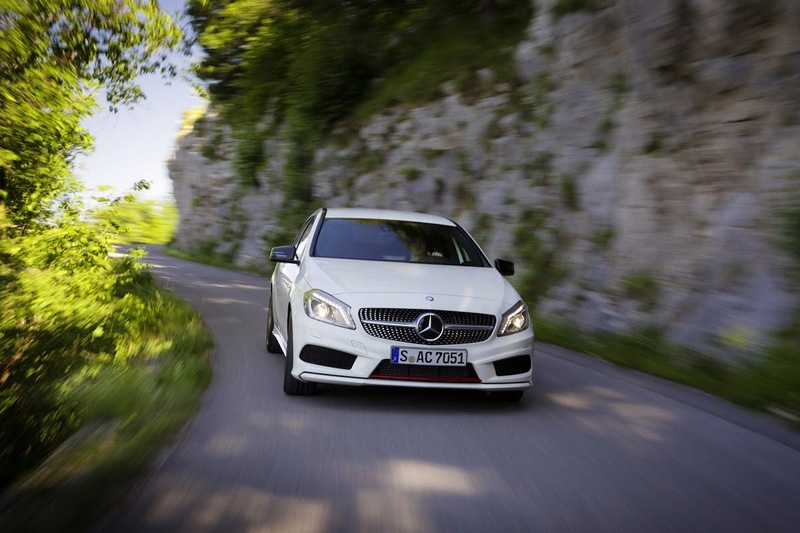 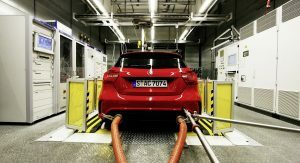 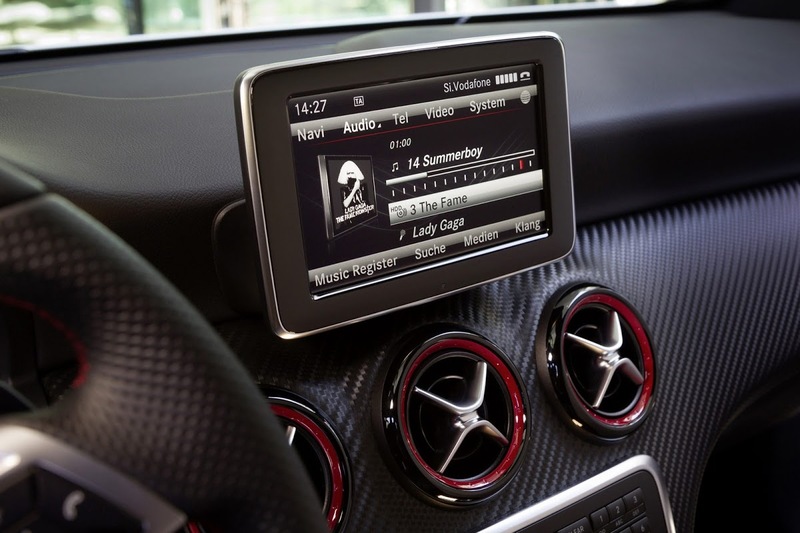 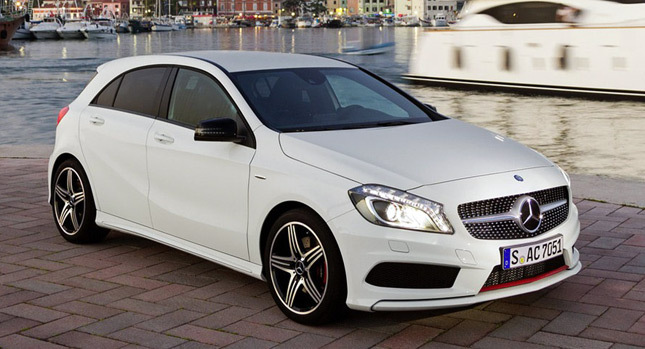 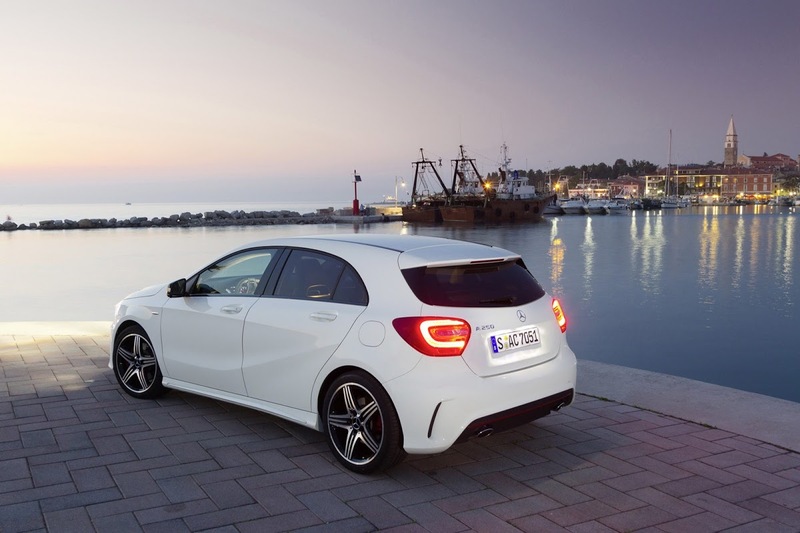 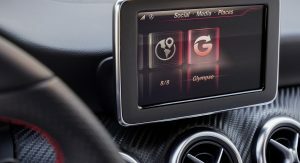 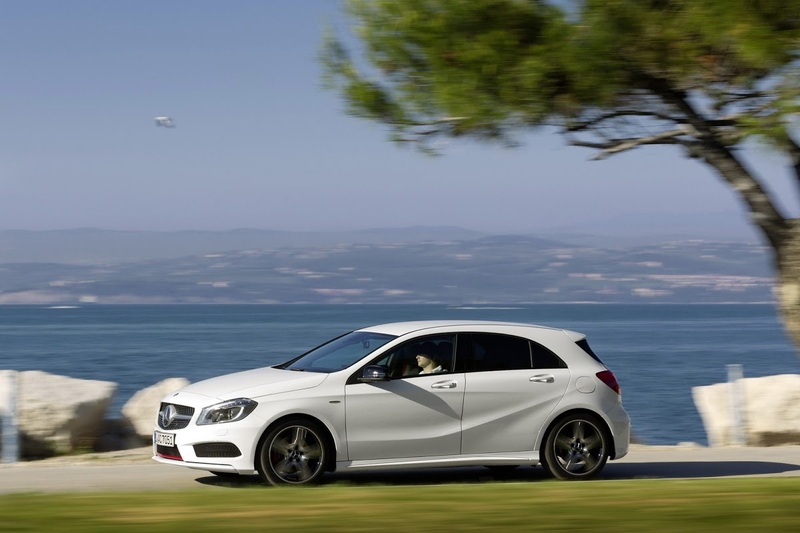 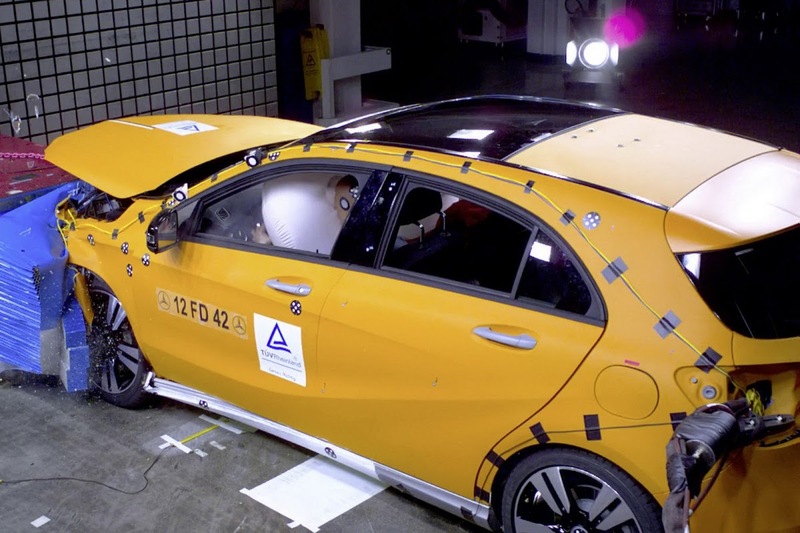 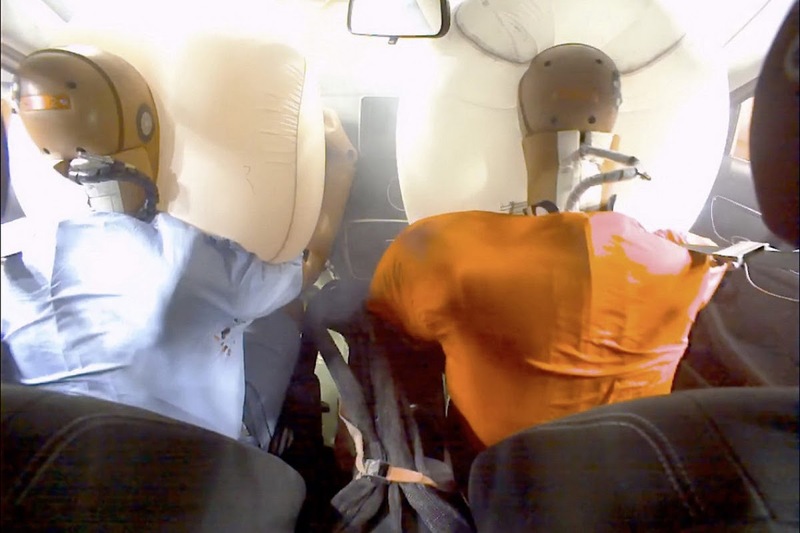 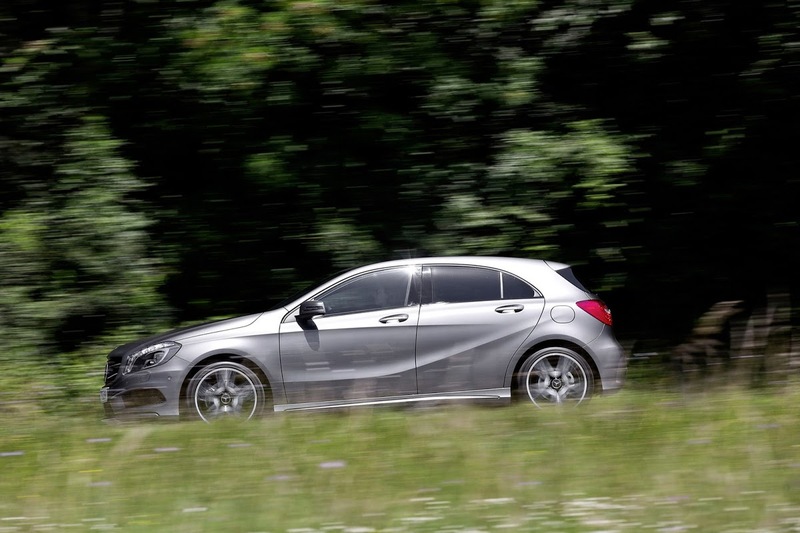 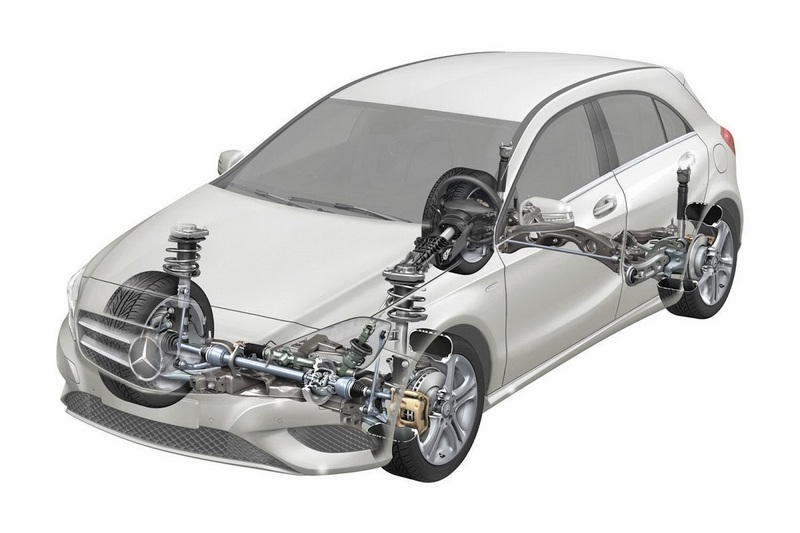 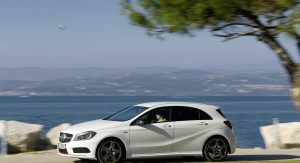 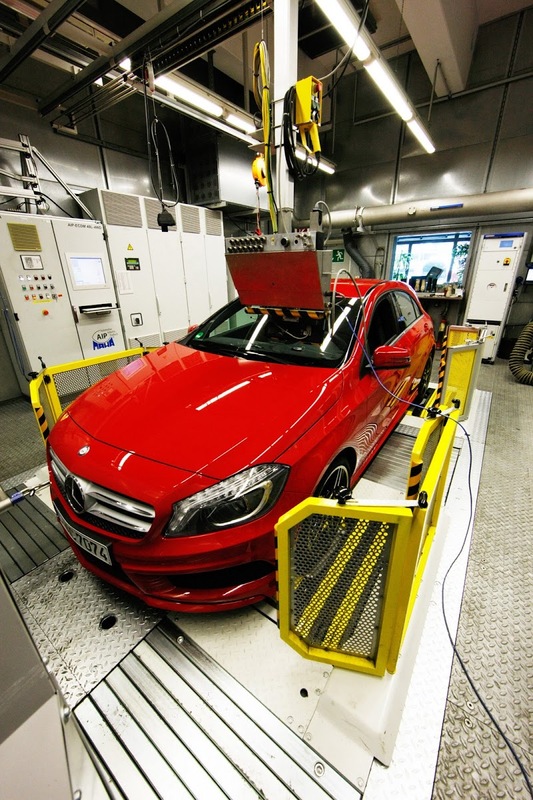 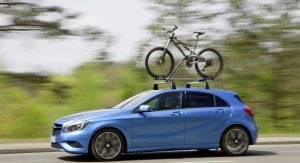 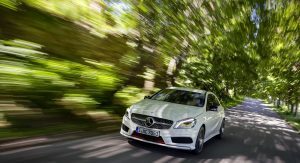 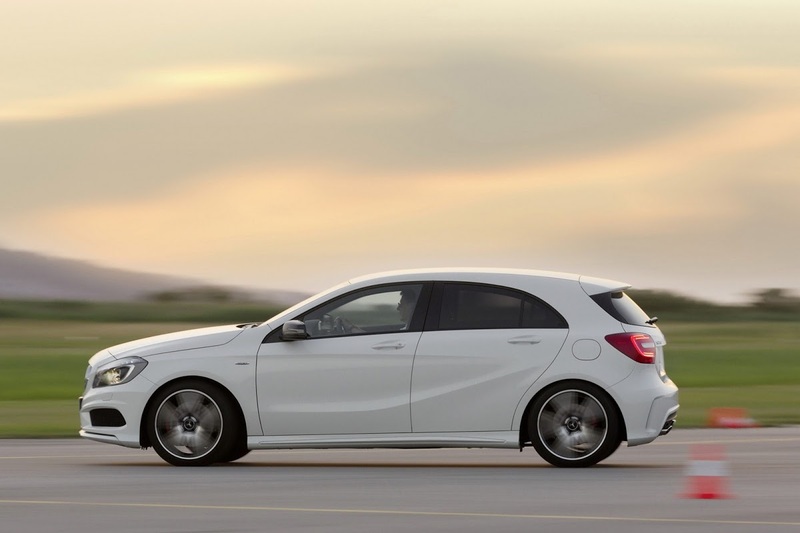 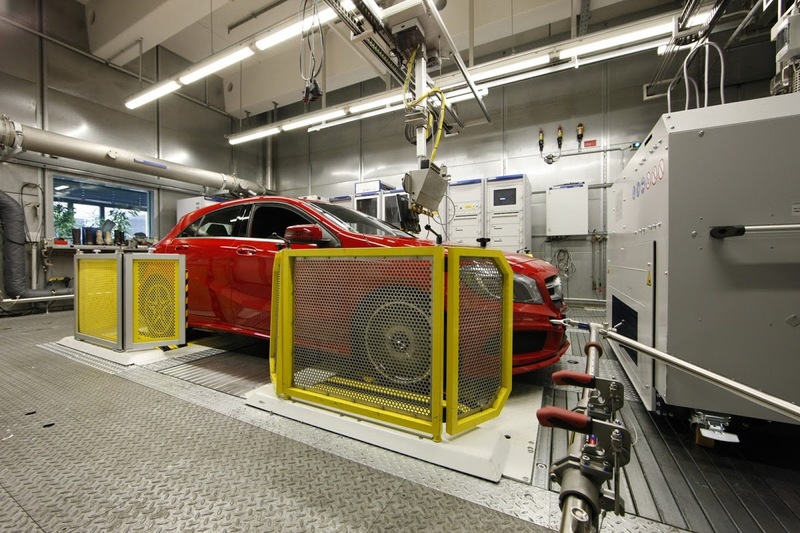 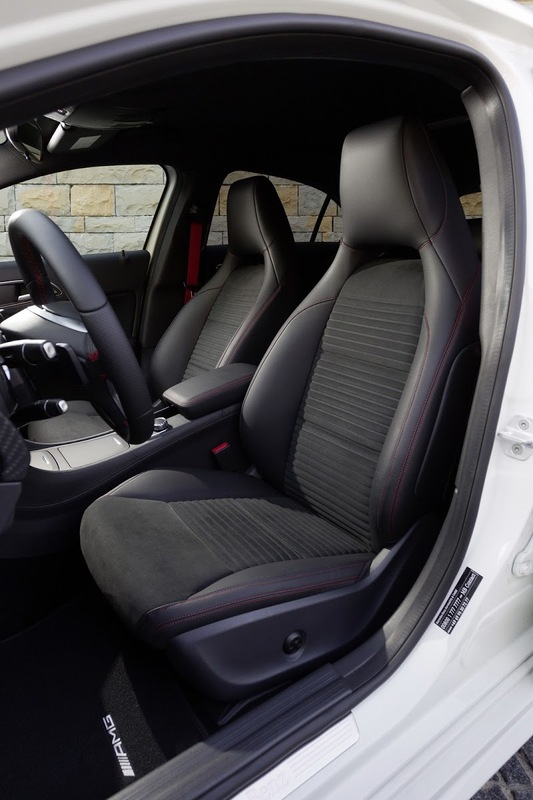 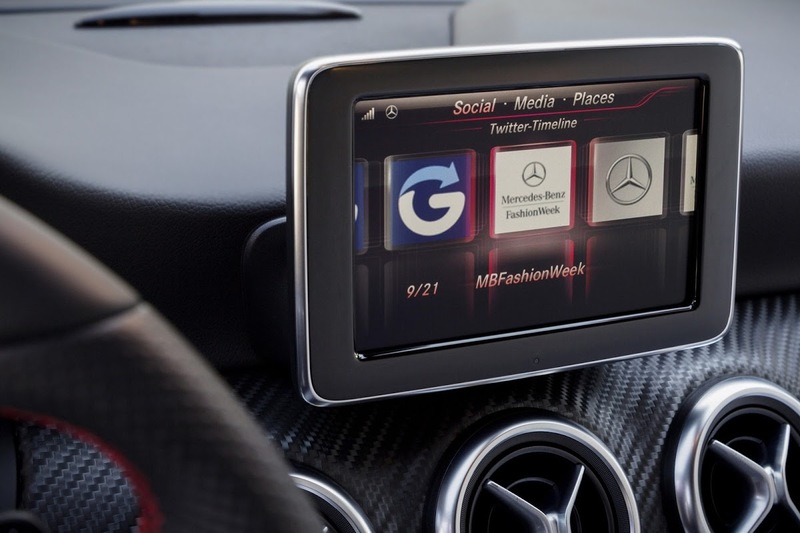 So high is the demand for the rejuvenated A-Class that Mercedes-Benz was forced to hire Finnish contract manufacturer Valmet Automotive to build more than 100,000 cars from 2013 through 2016. 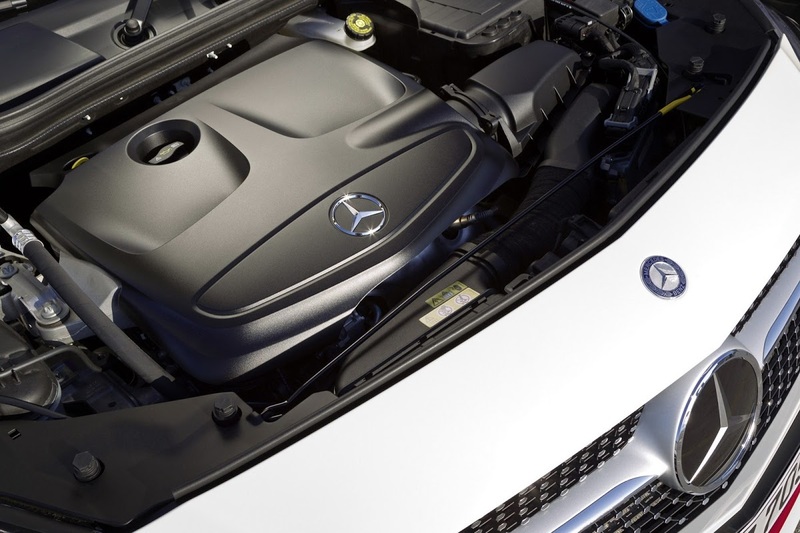 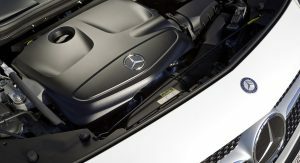 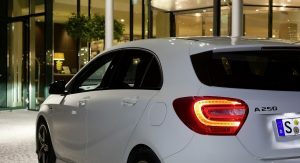 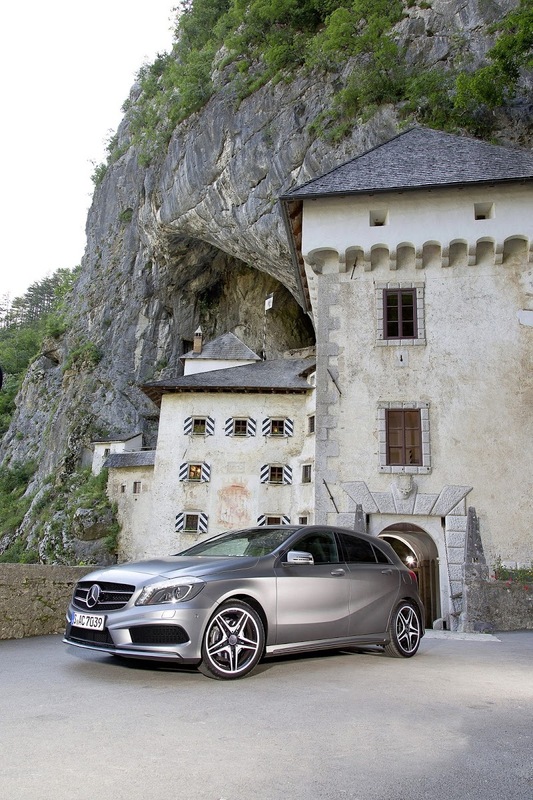 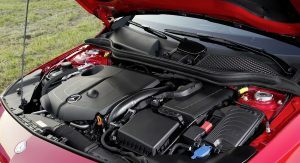 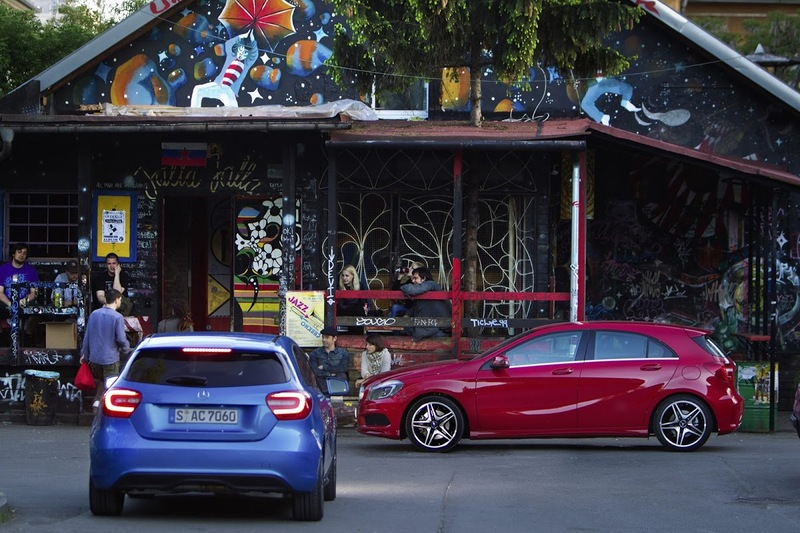 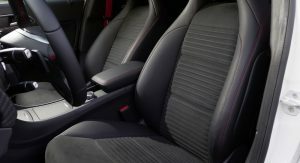 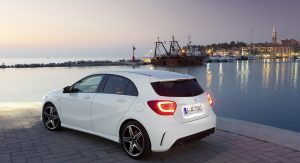 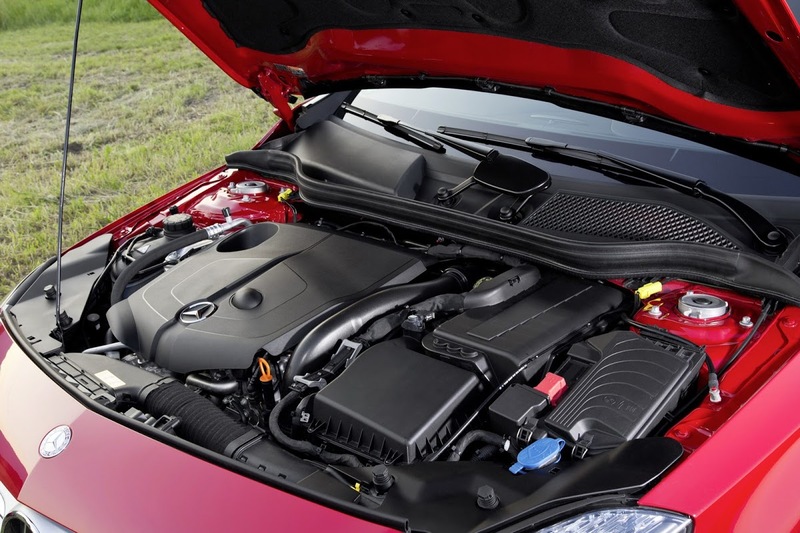 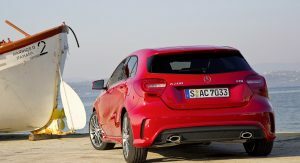 In Europe, the A-Class is available for order with three inline-four turbo diesels ranging in output from 107hp (109PS) to 134hp (136PS), and three four-cylinder petrol units producing from 121hp (122PS) to 208hp (211PS). 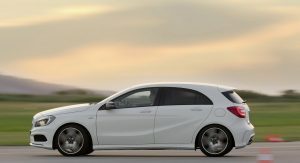 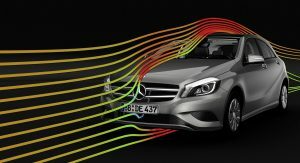 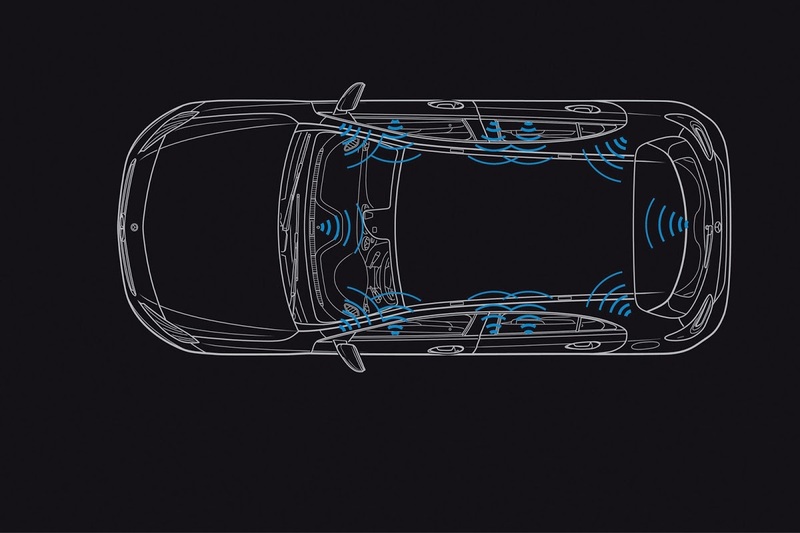 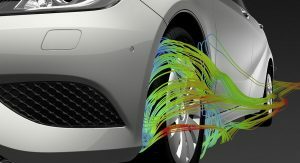 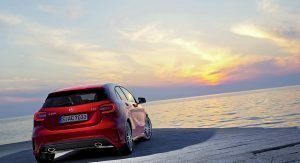 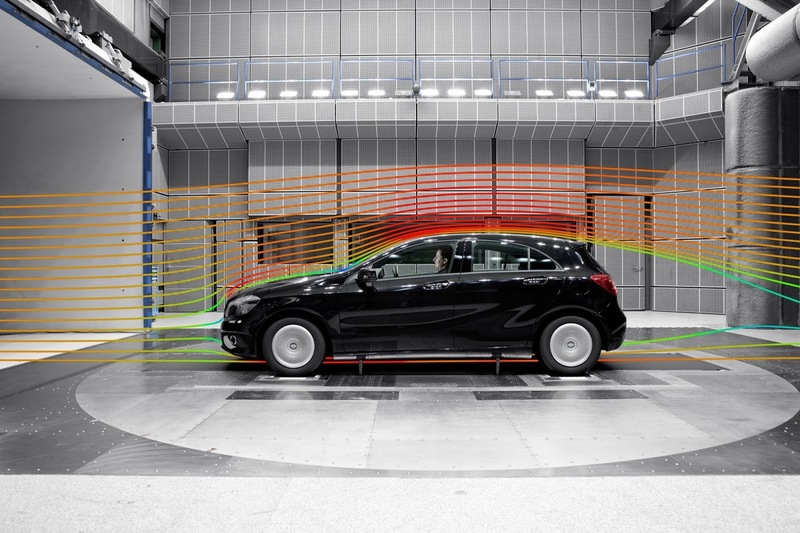 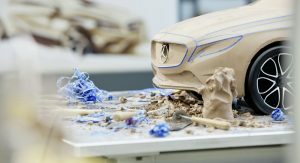 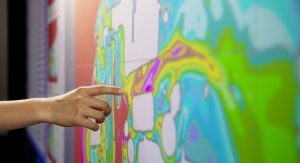 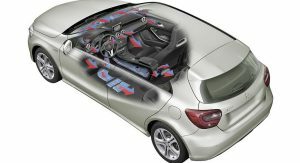 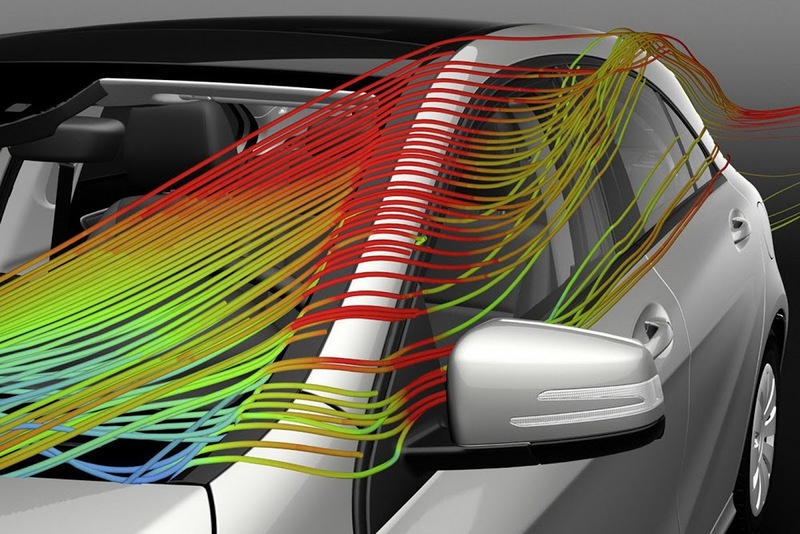 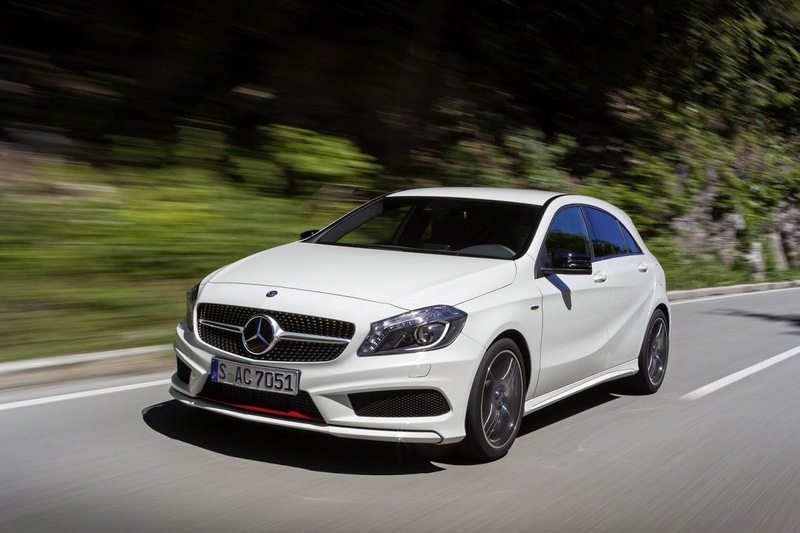 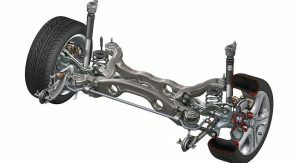 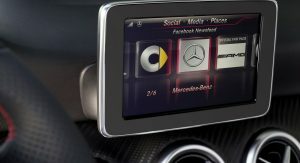 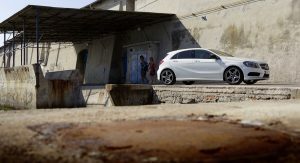 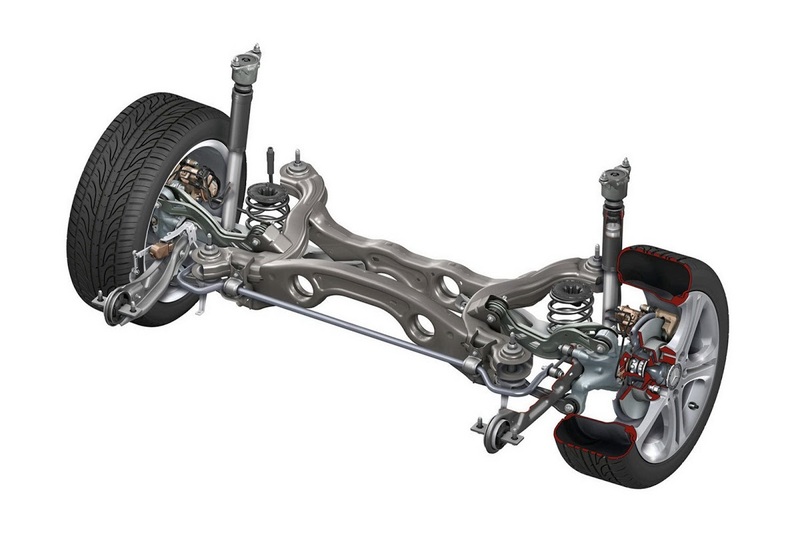 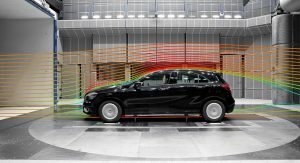 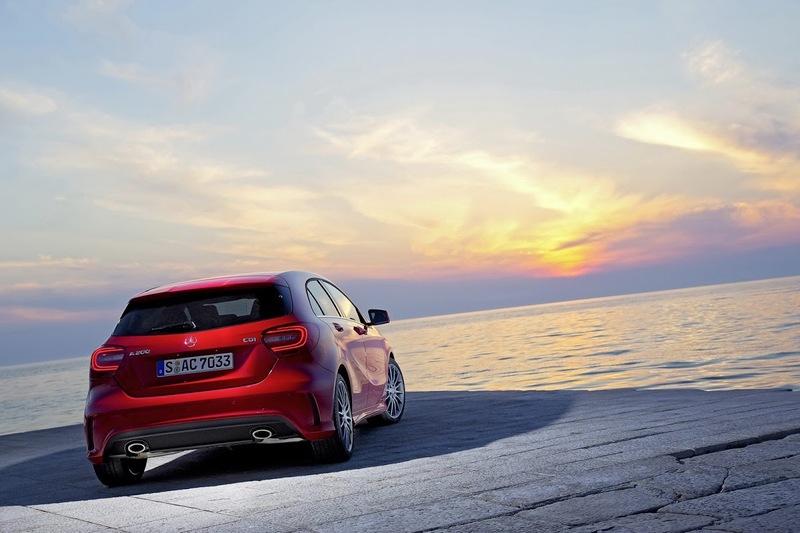 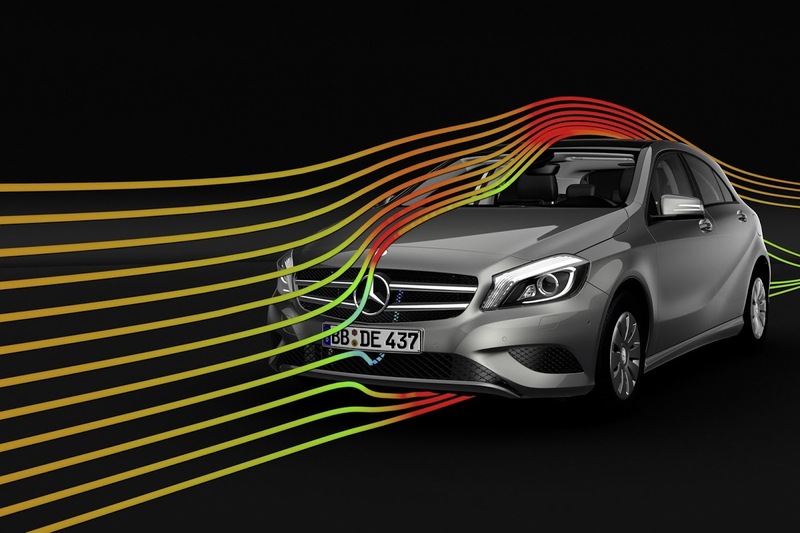 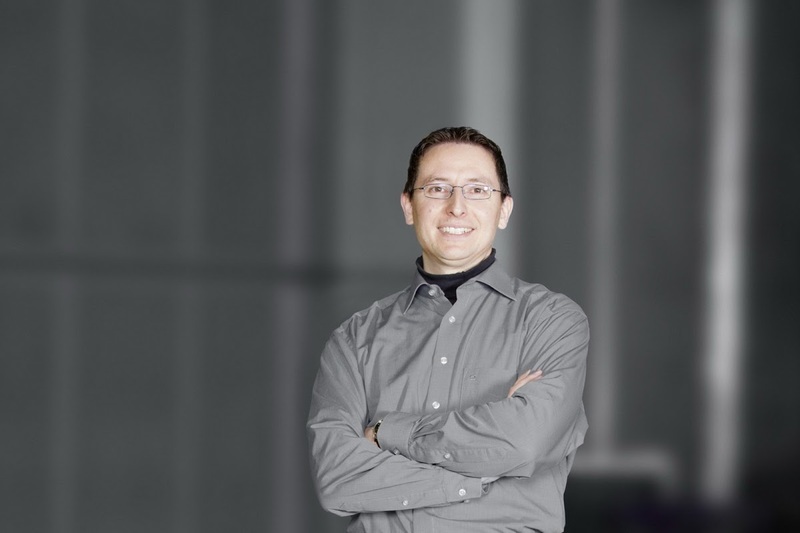 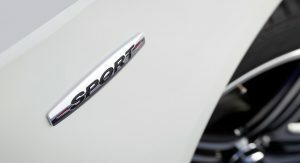 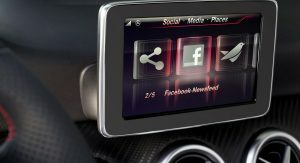 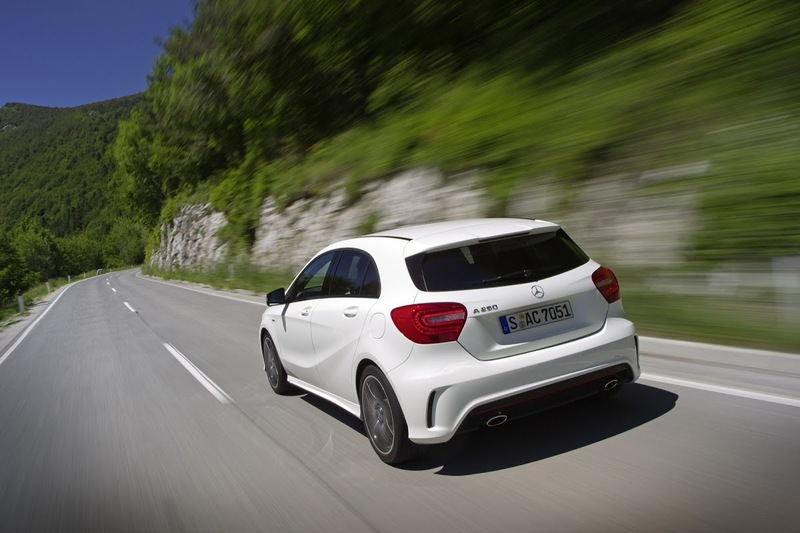 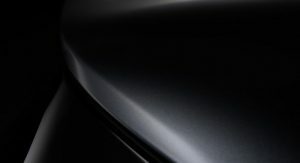 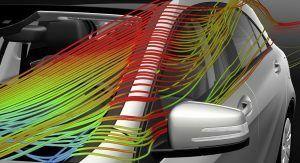 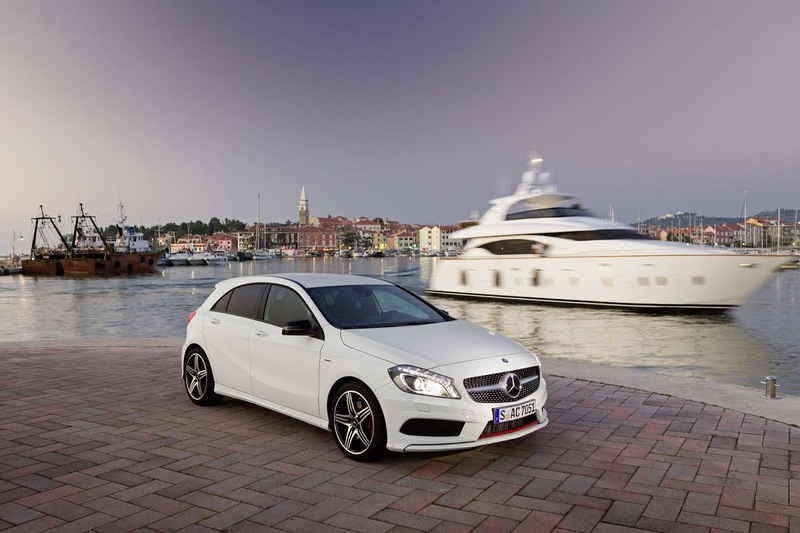 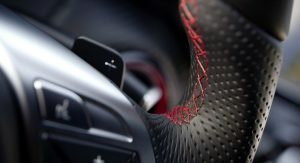 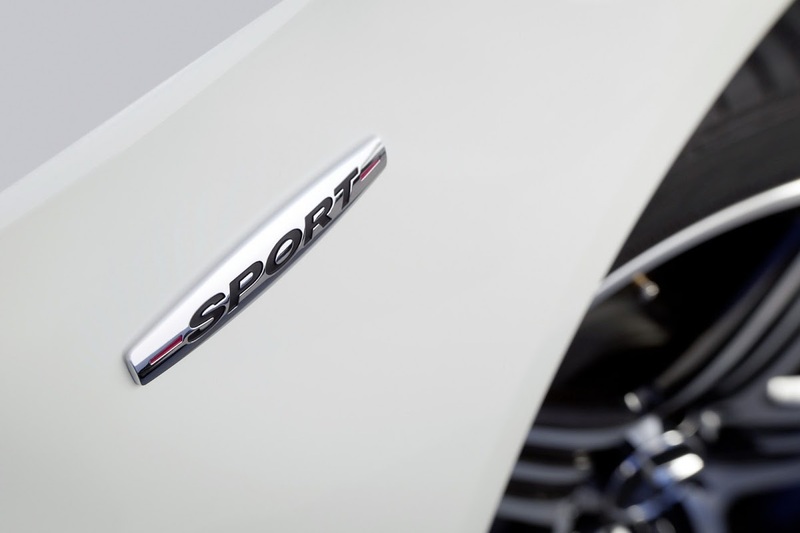 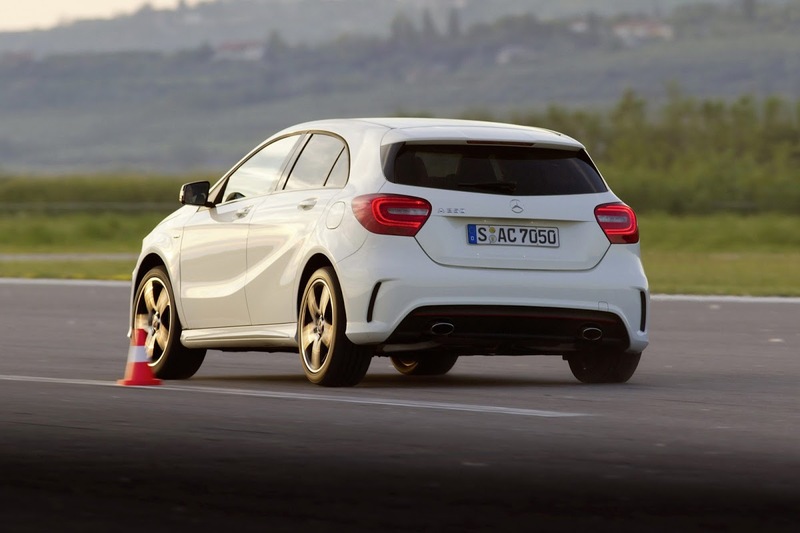 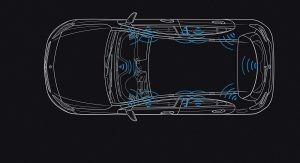 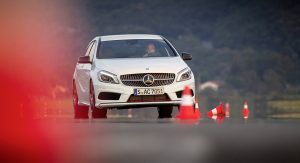 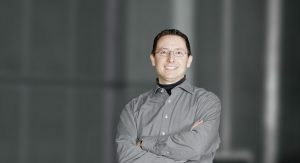 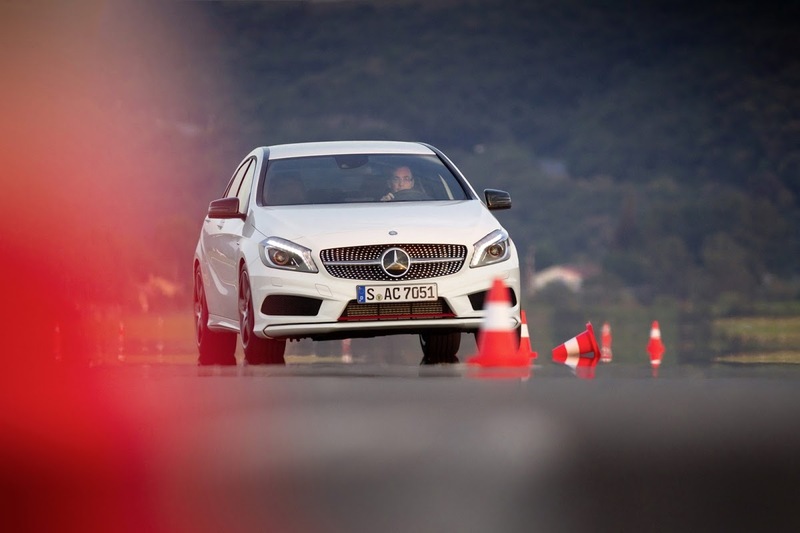 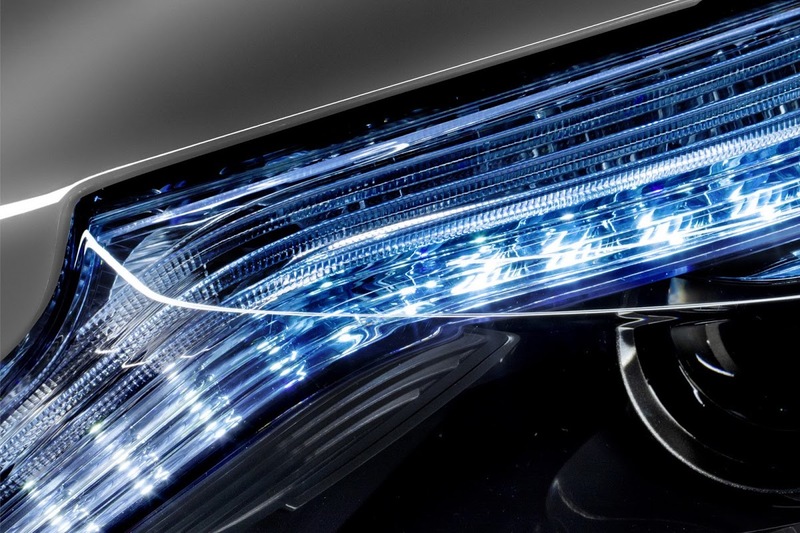 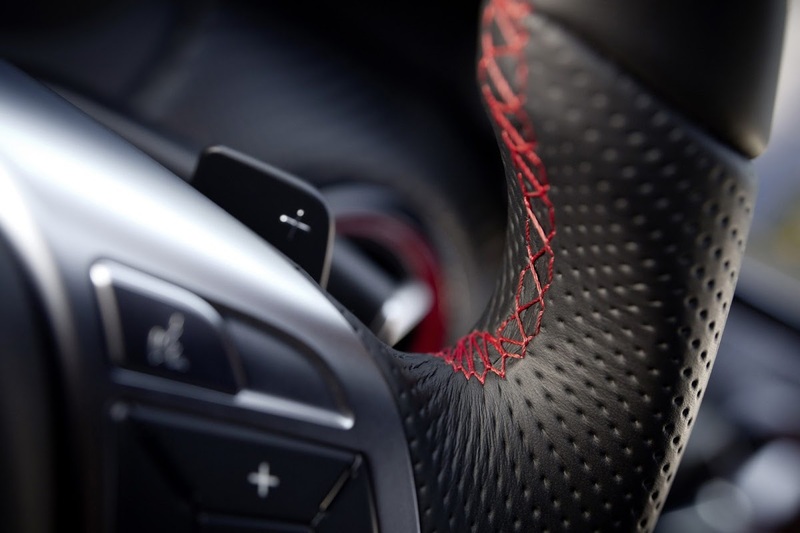 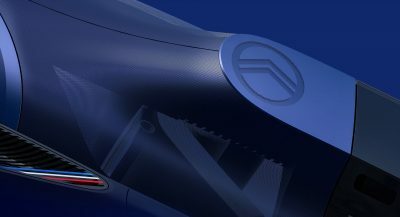 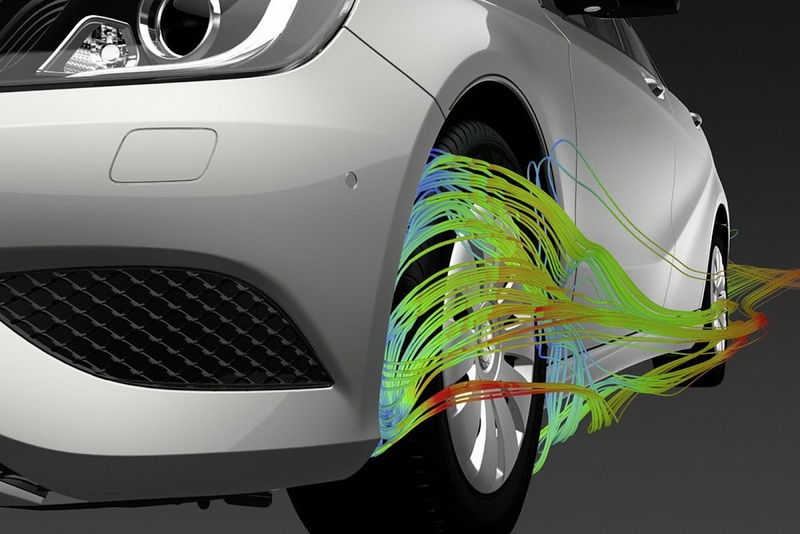 In addition, Mercedes-Benz has already confirmed plans to enhance the range with a high-performance A45 AMG variantin the first quarter of 2013. 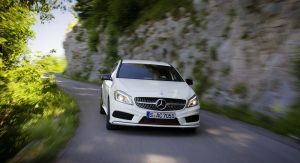 The AMG-prepped model will sport a 2.0-liter four-cylinder turbo engine delivering 330hp (335PS) and all-wheel drive.